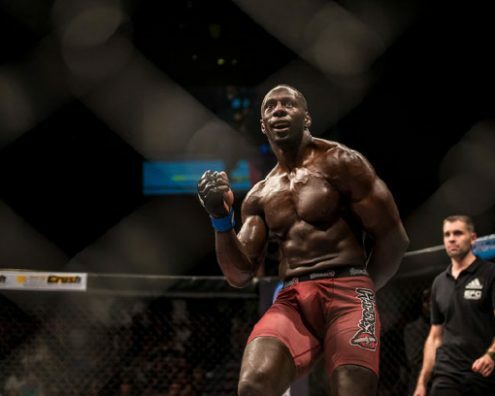 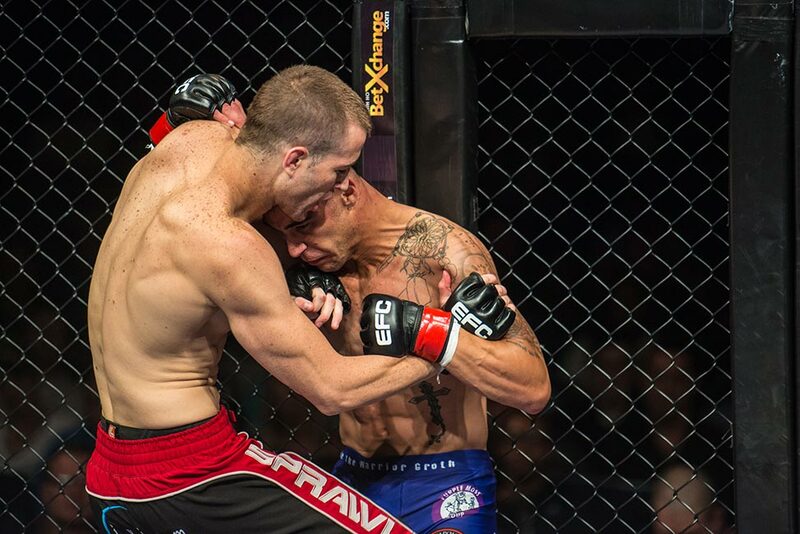 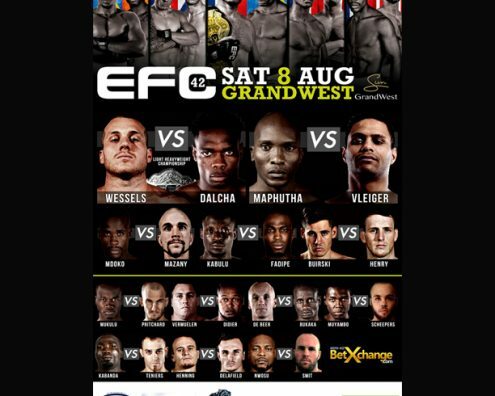 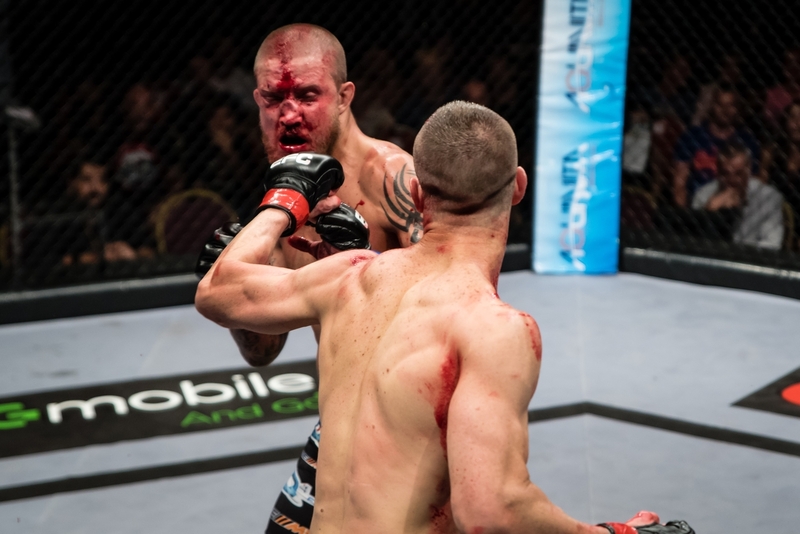 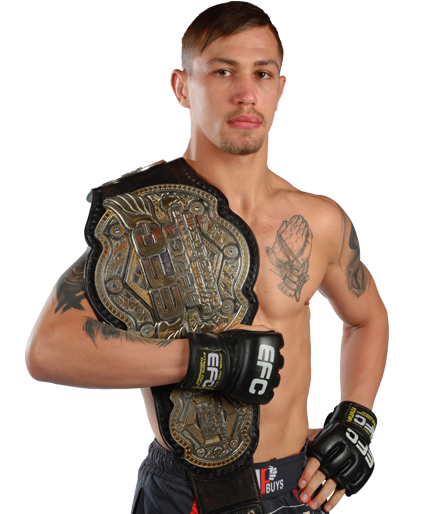 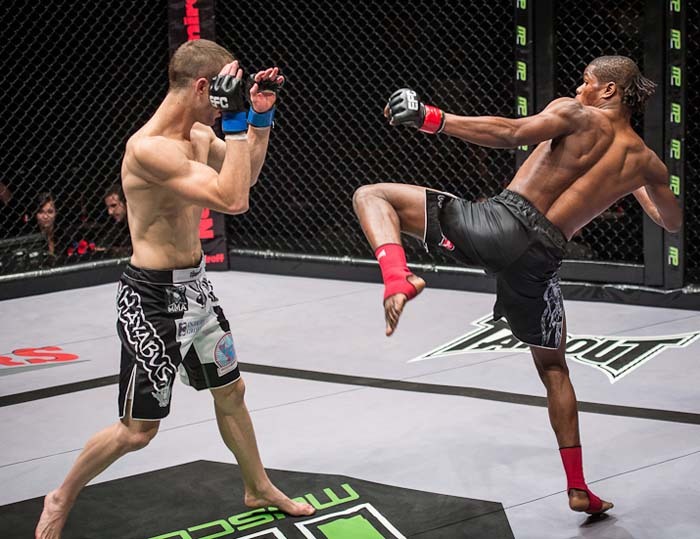 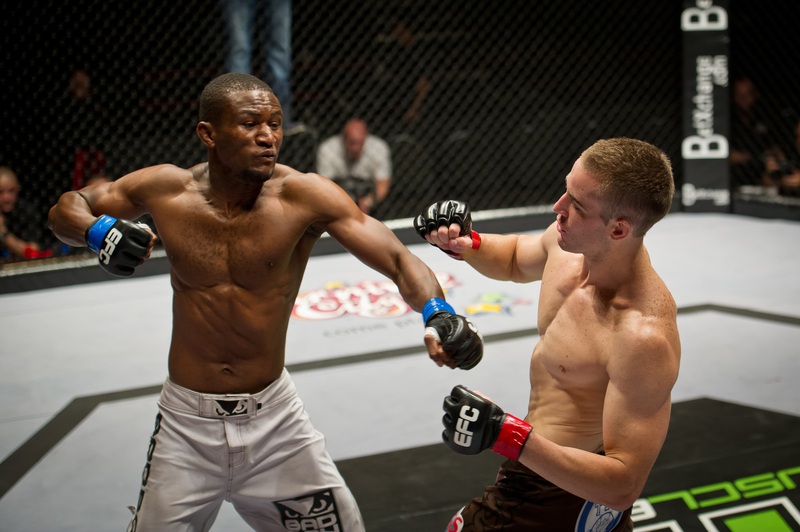 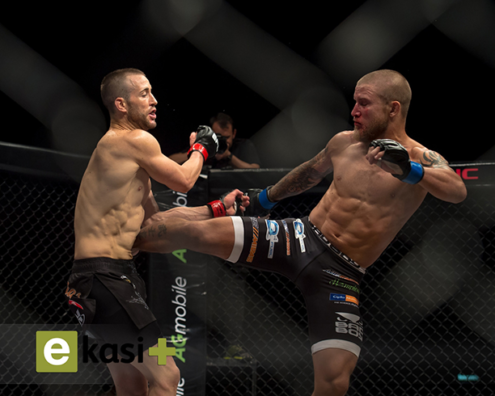 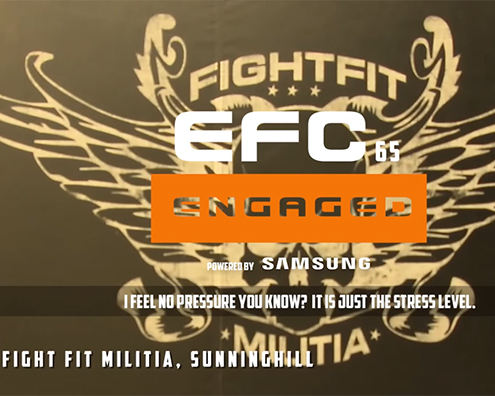 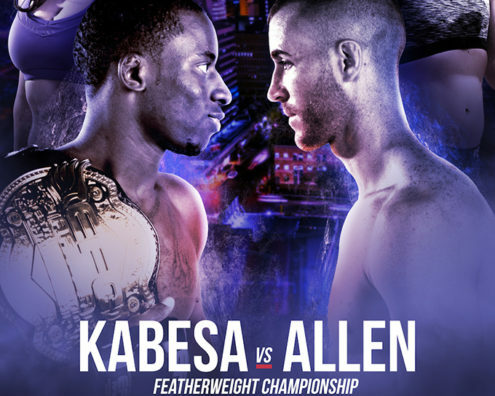 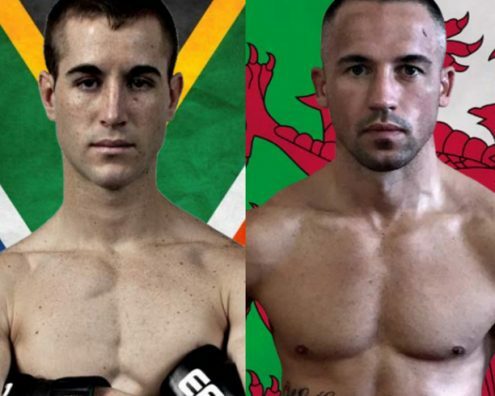 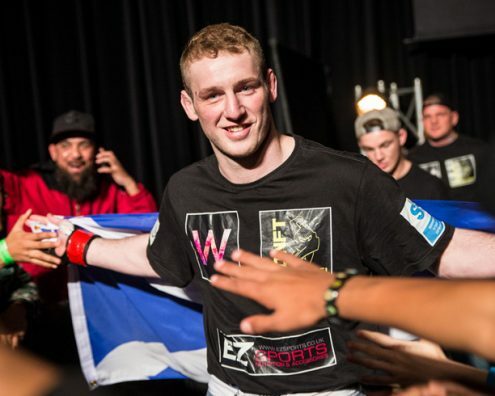 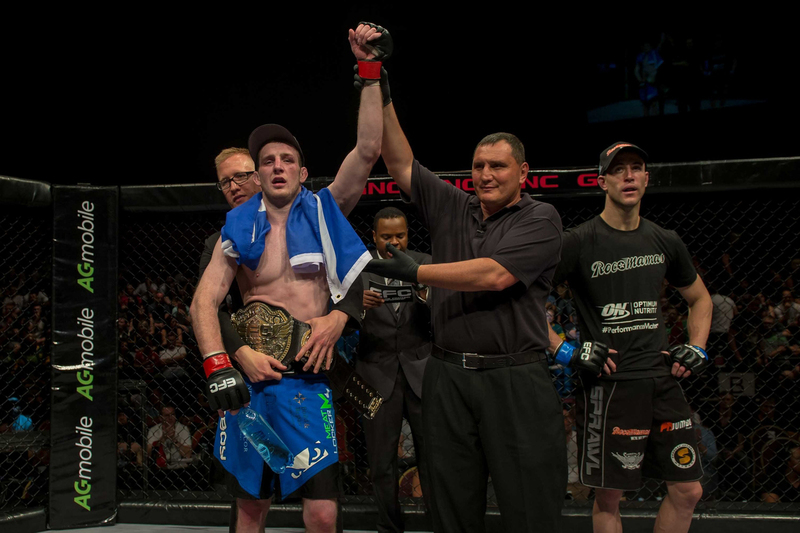 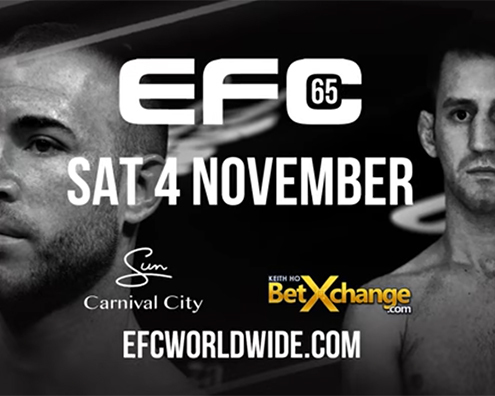 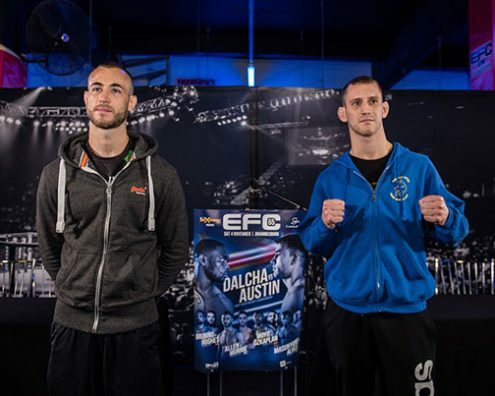 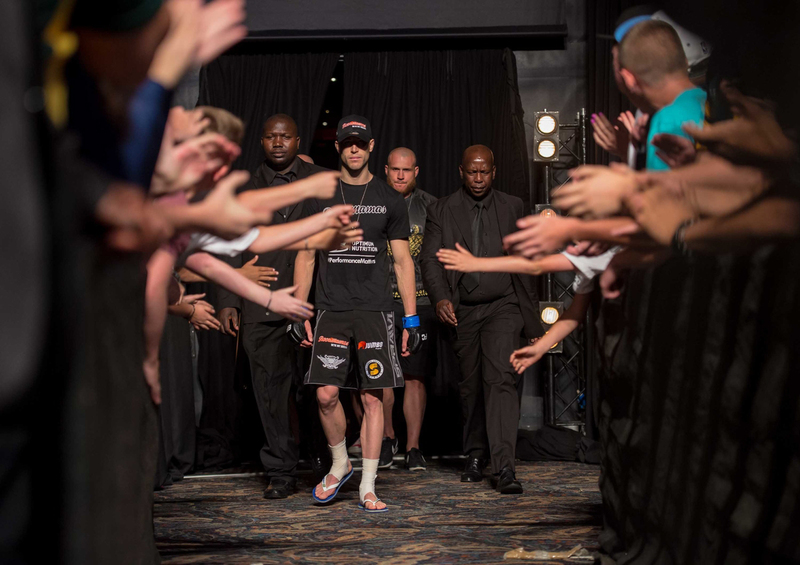 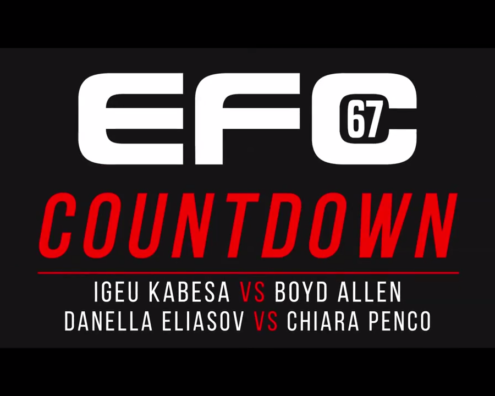 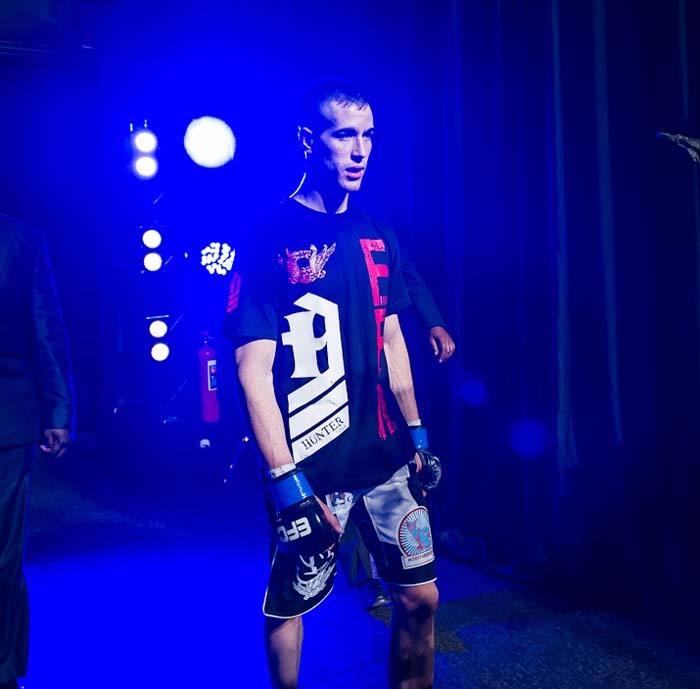 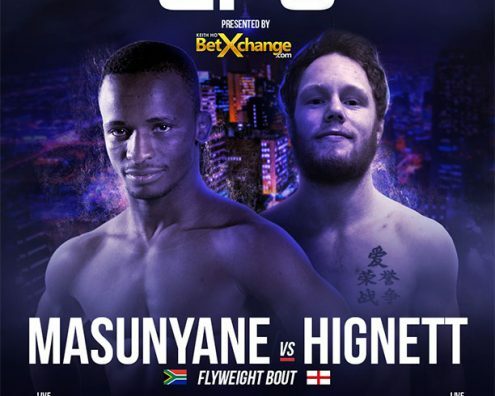 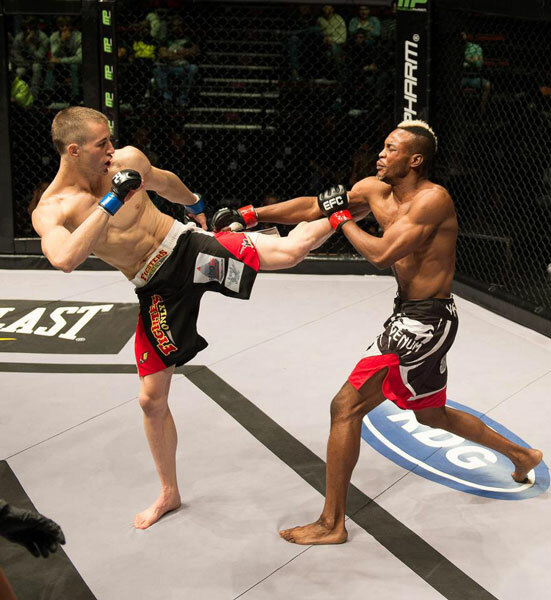 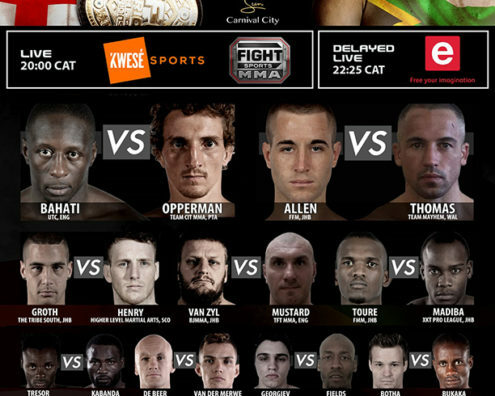 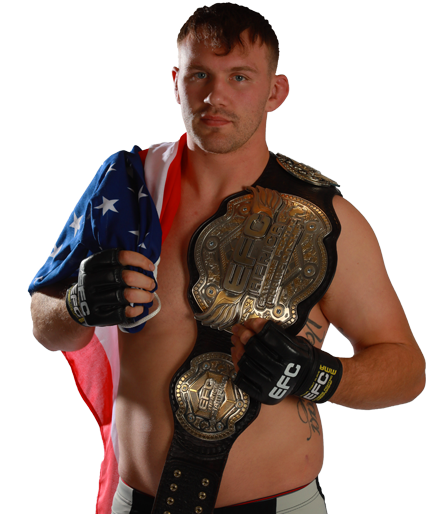 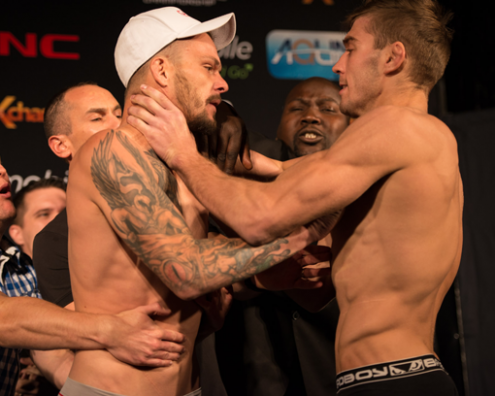 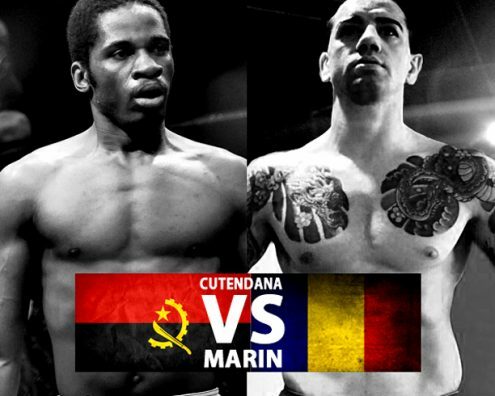 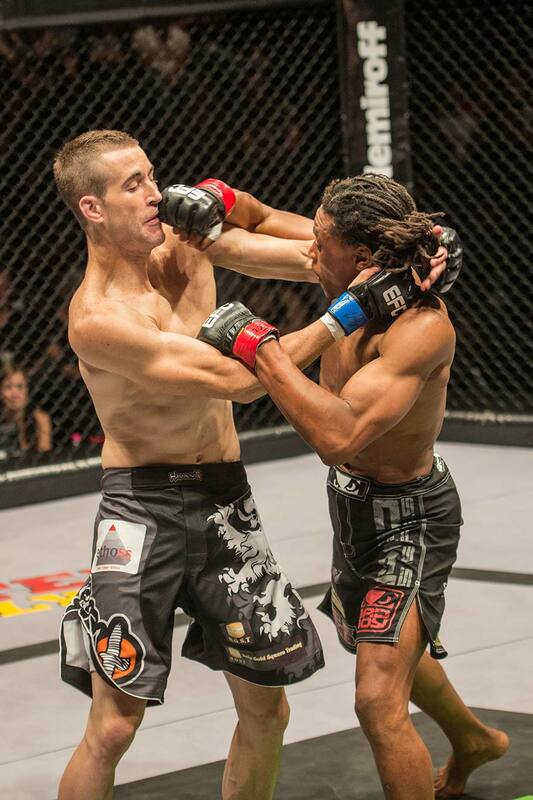 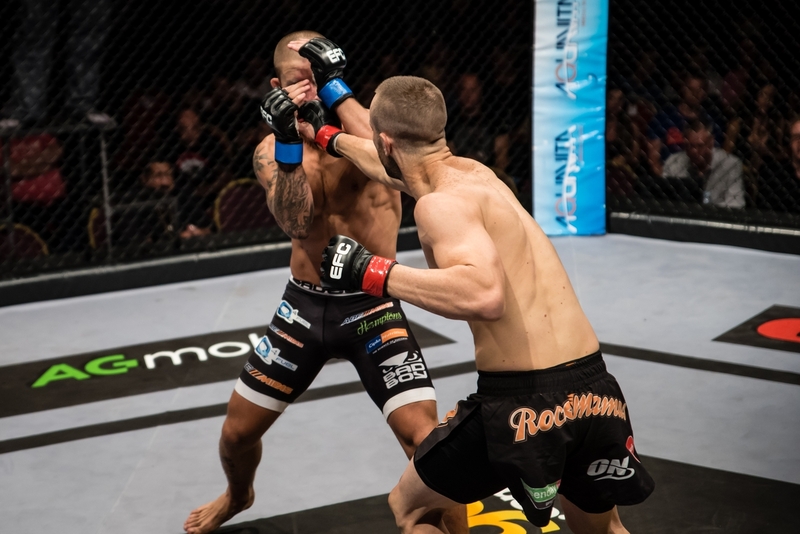 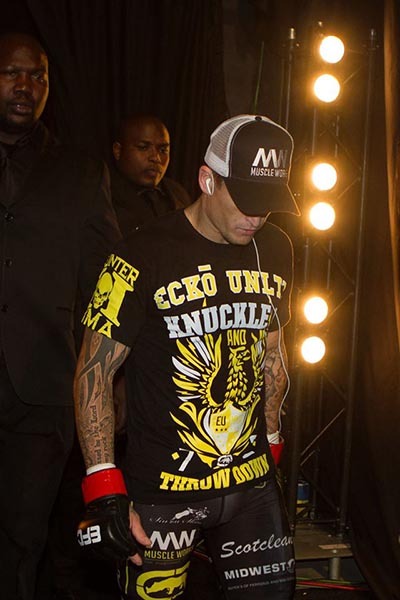 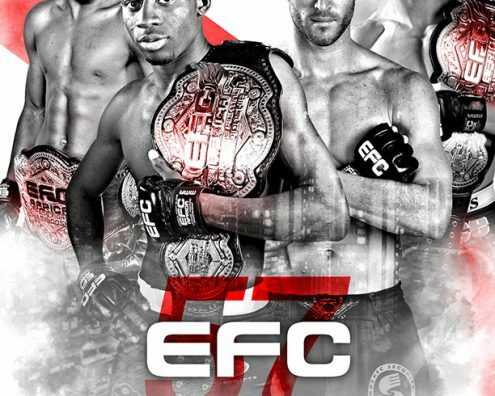 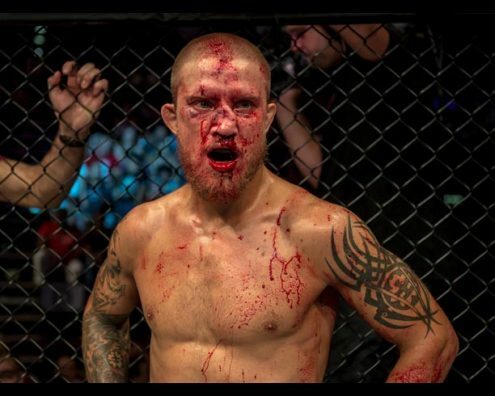 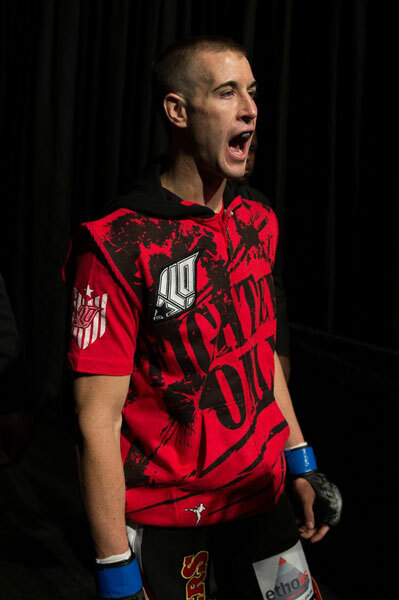 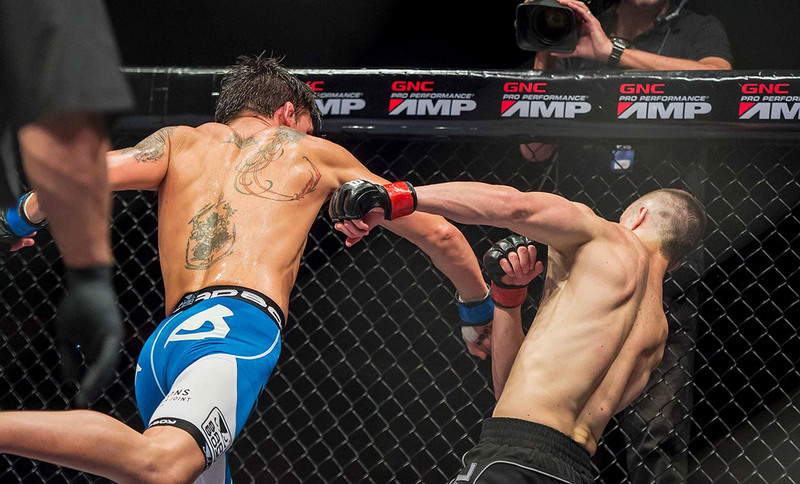 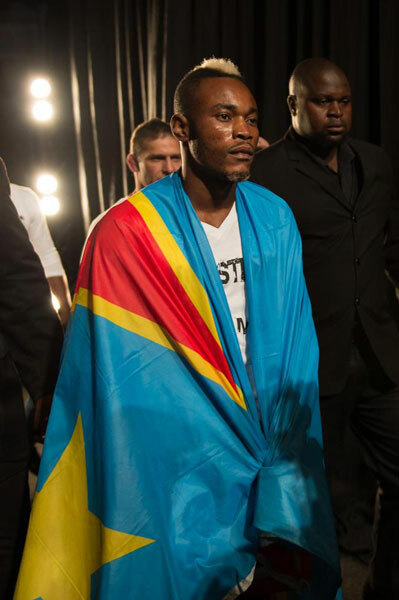 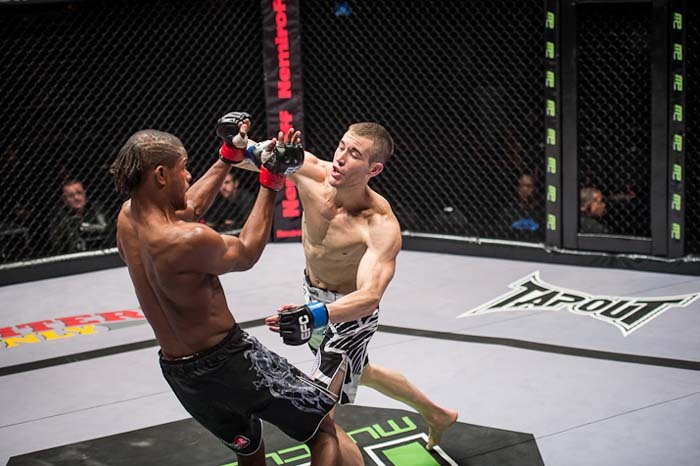 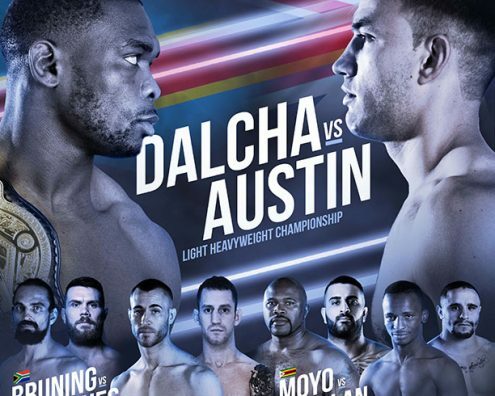 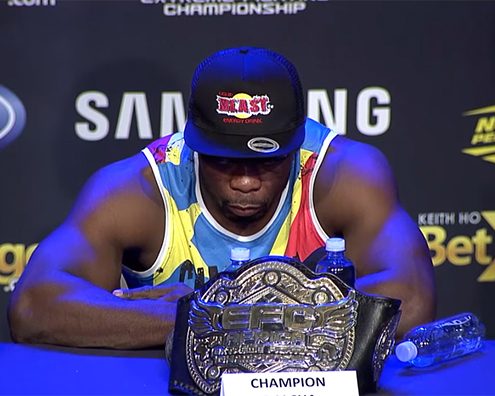 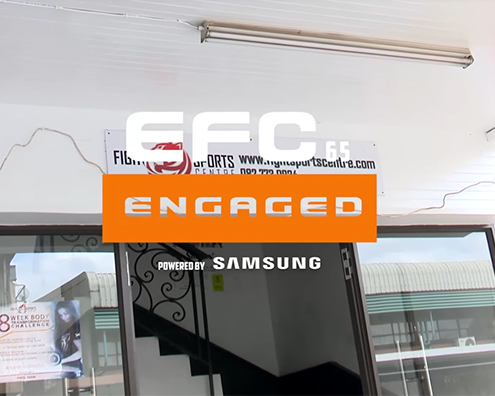 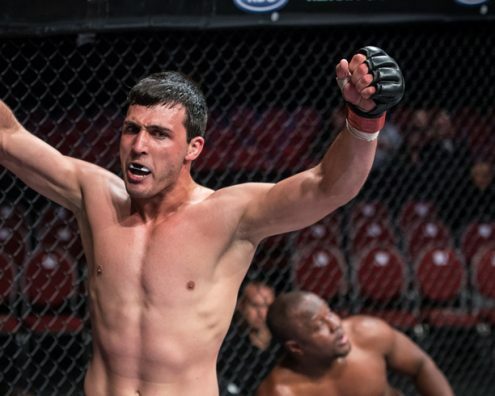 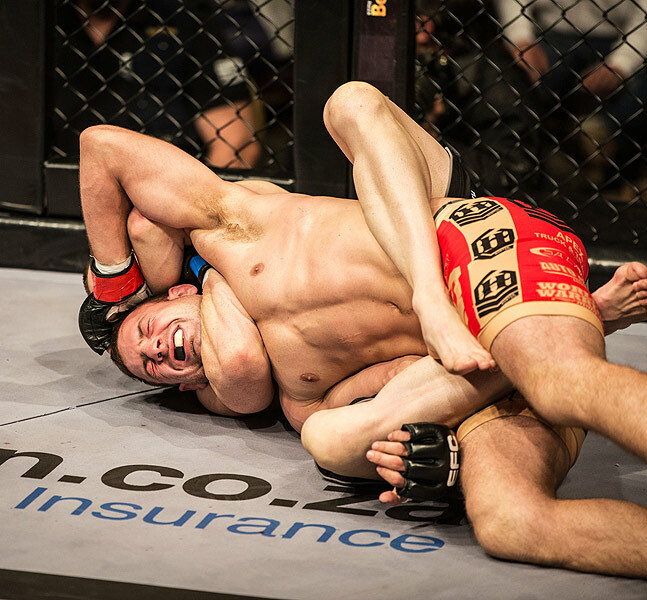 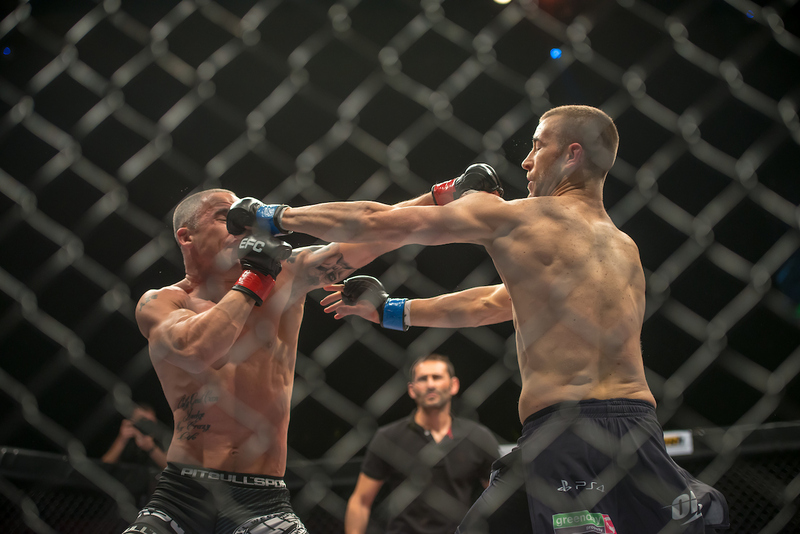 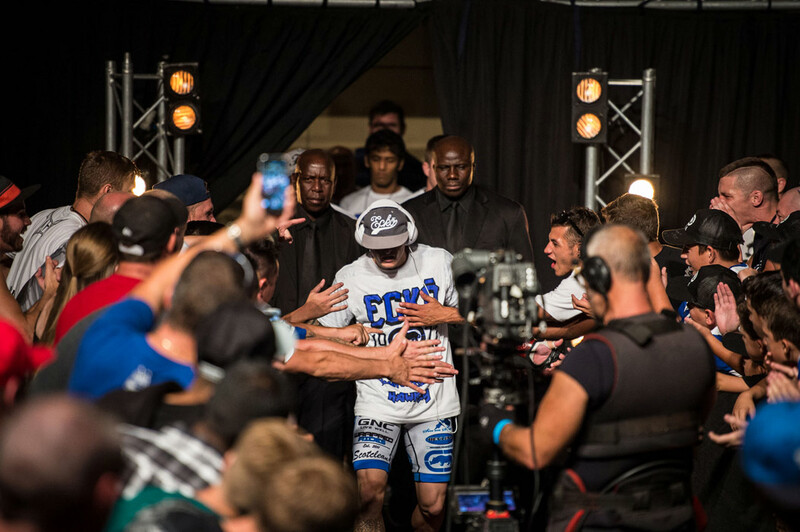 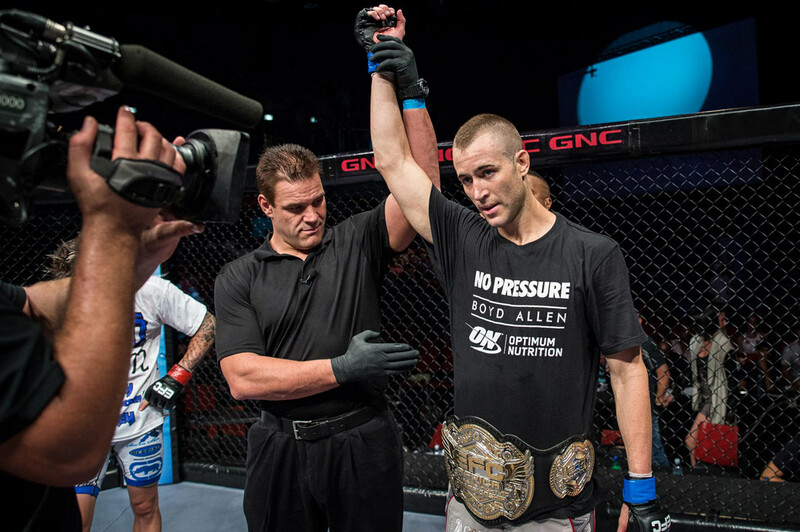 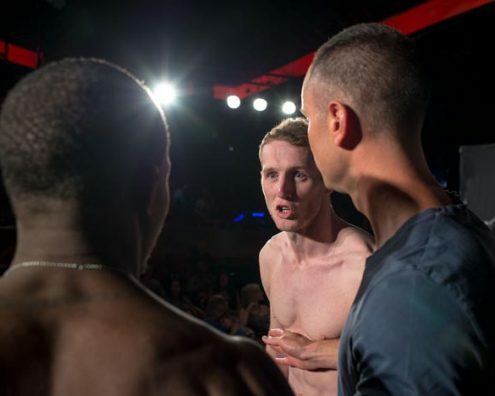 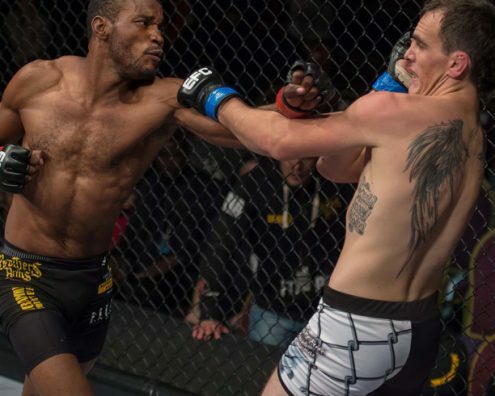 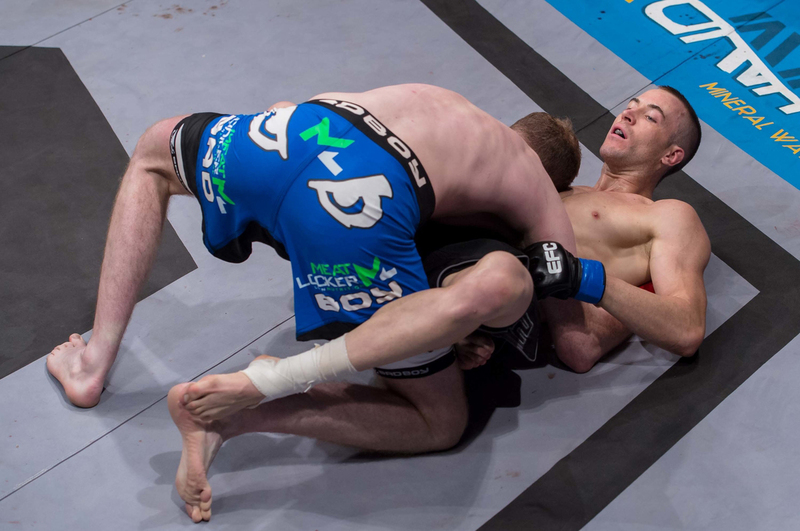 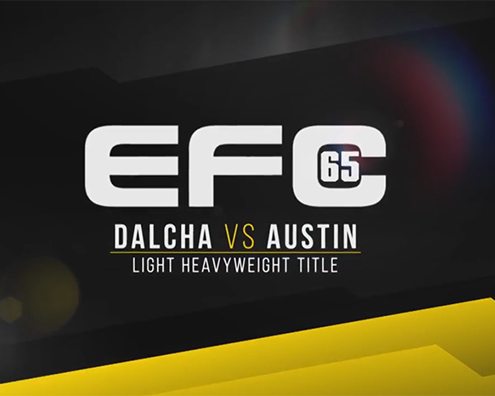 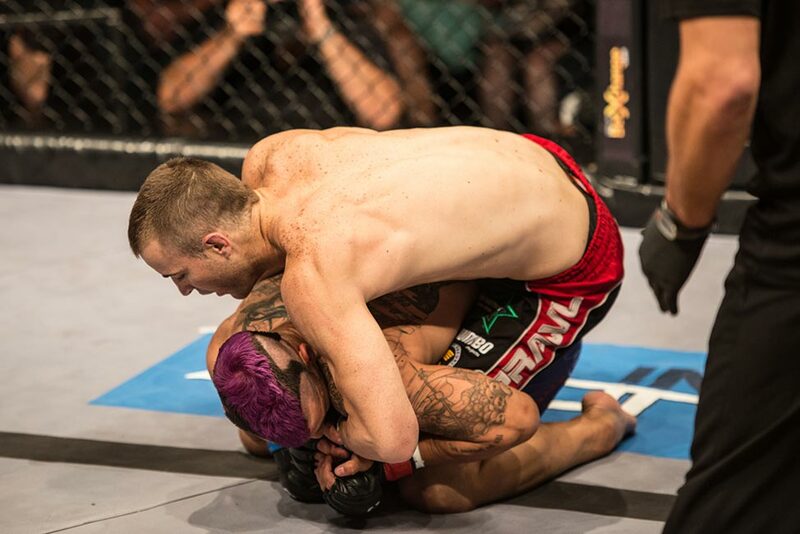 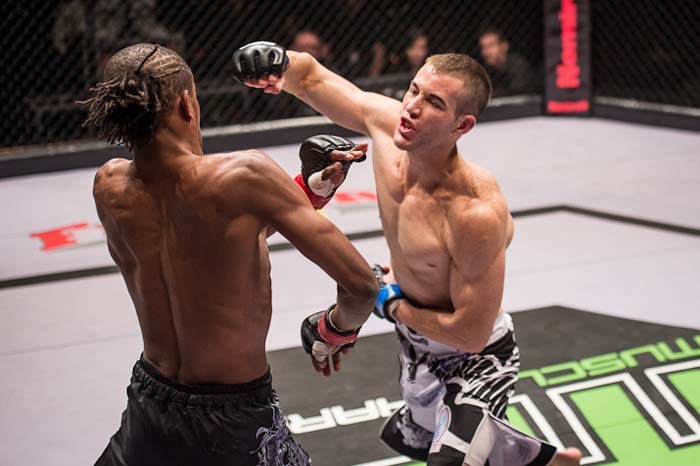 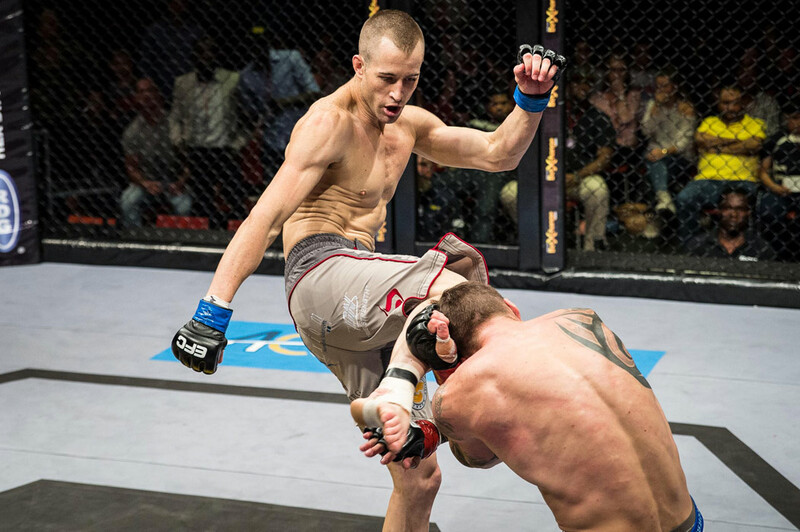 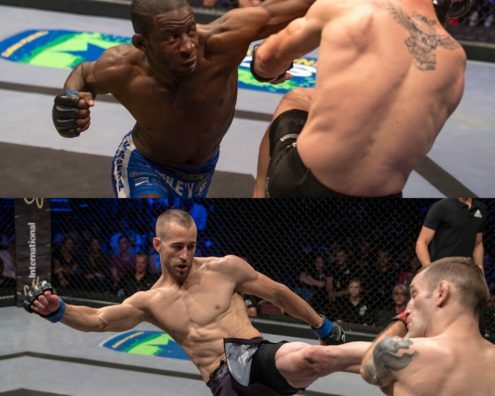 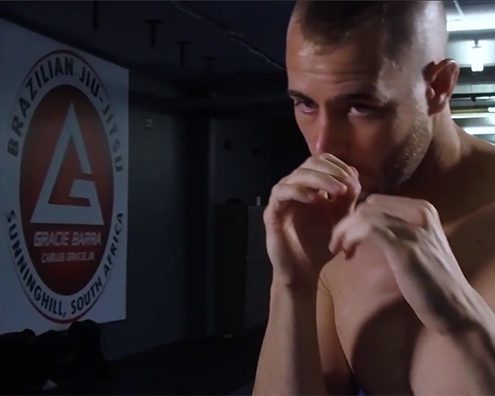 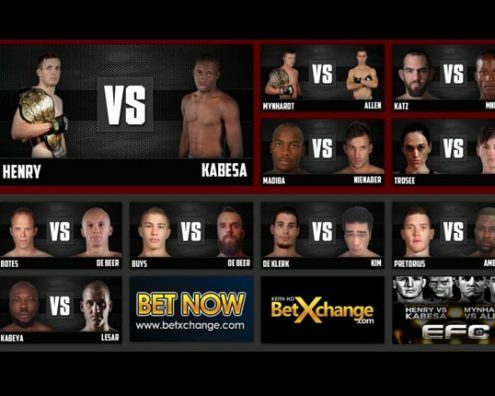 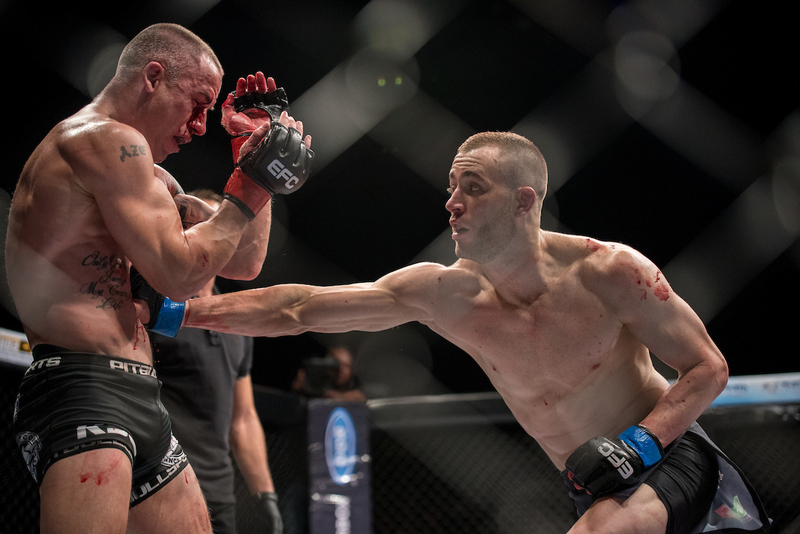 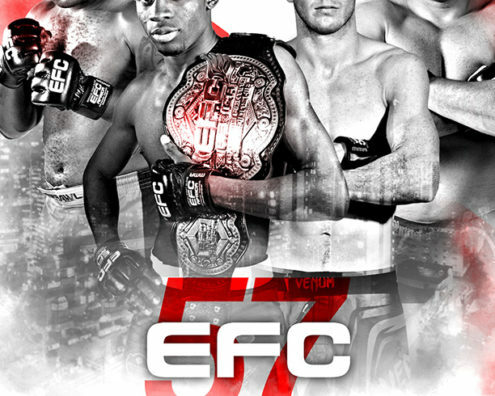 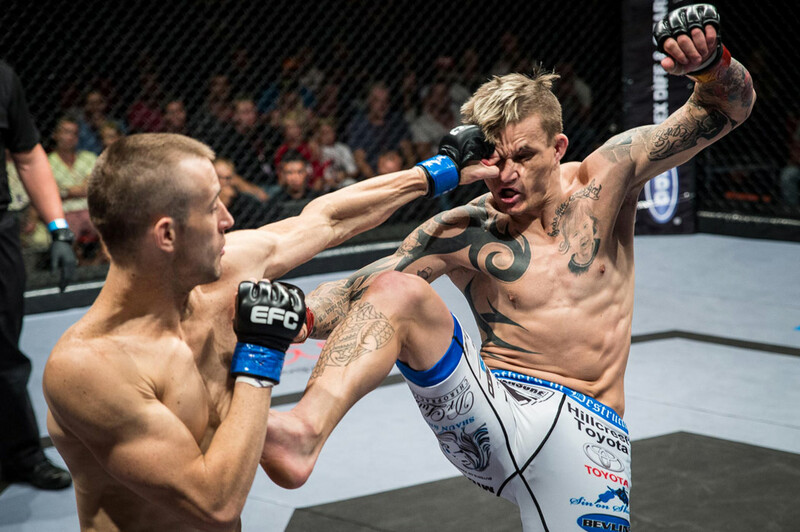 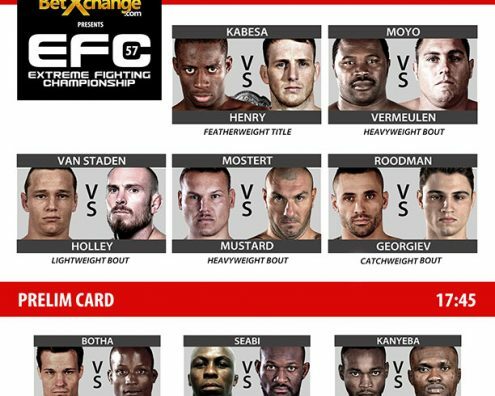 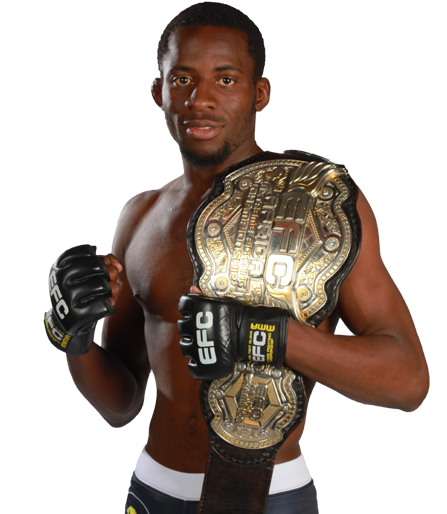 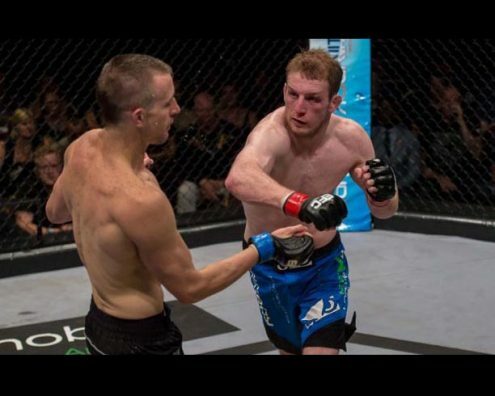 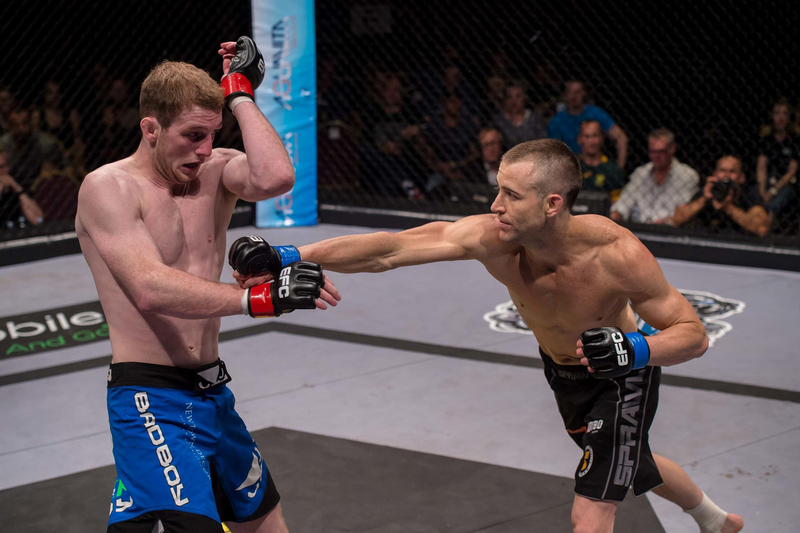 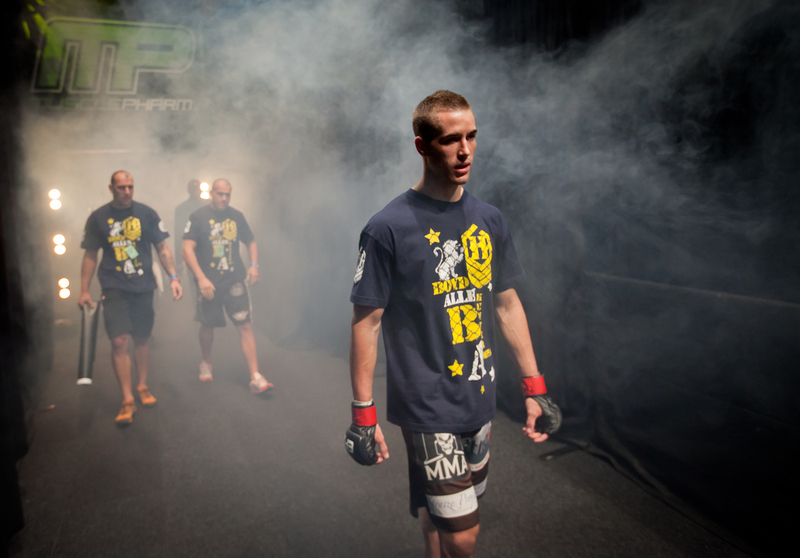 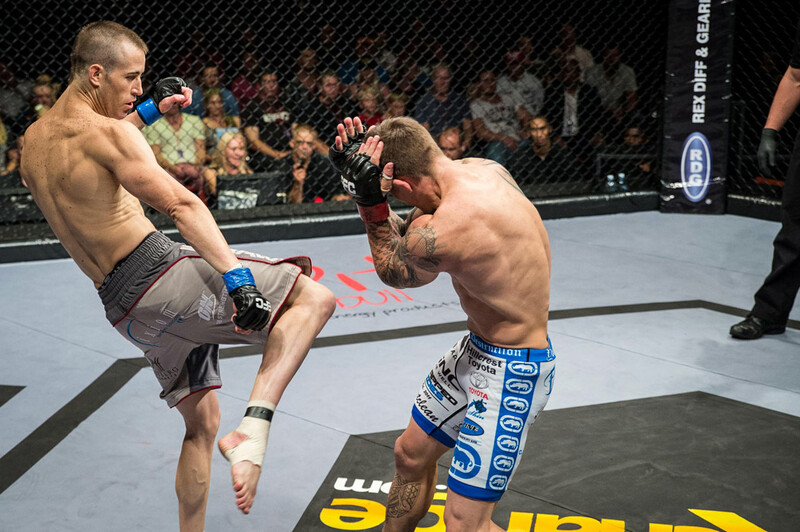 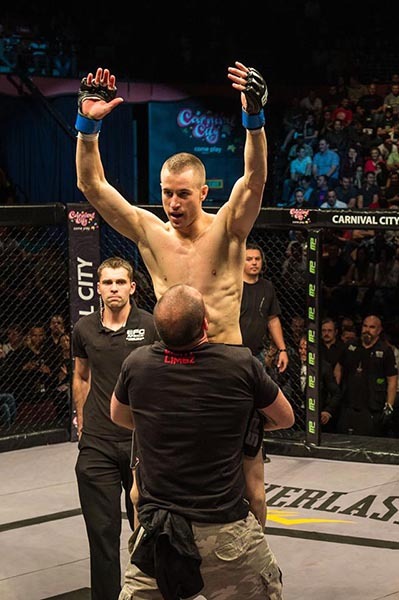 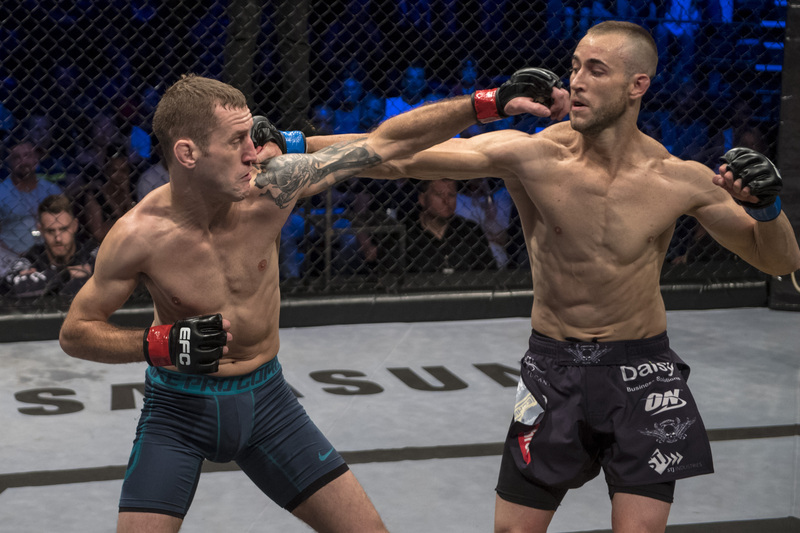 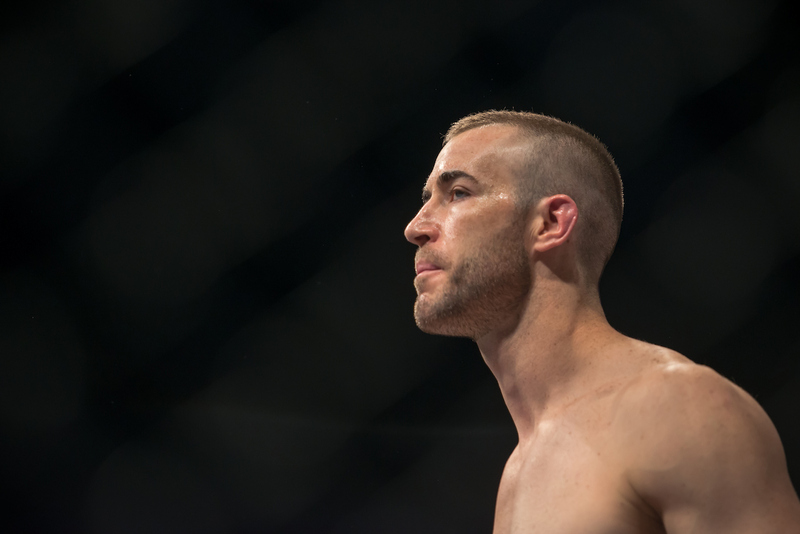 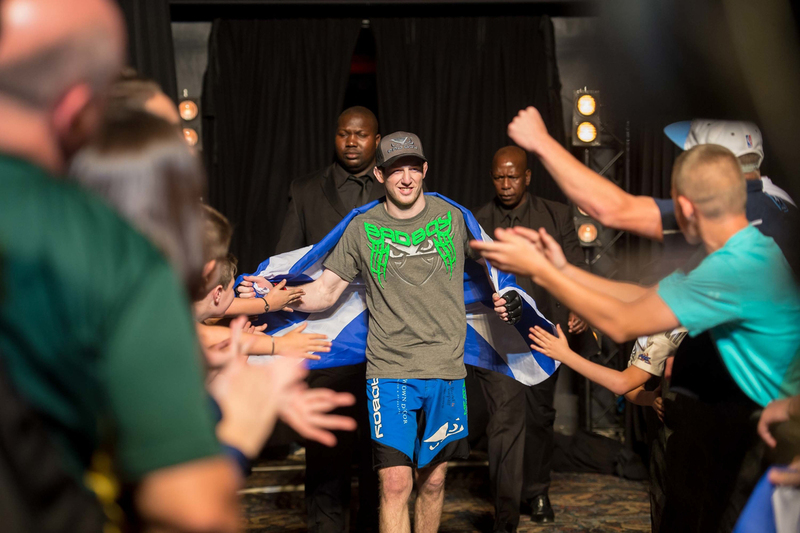 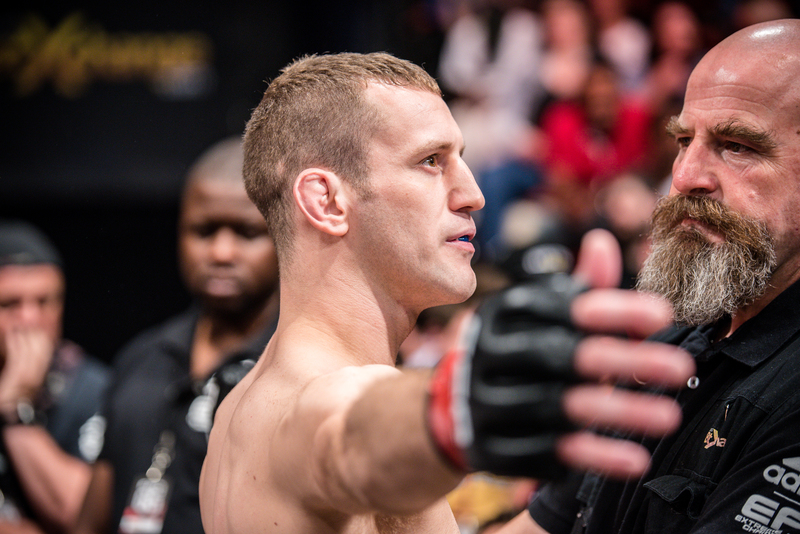 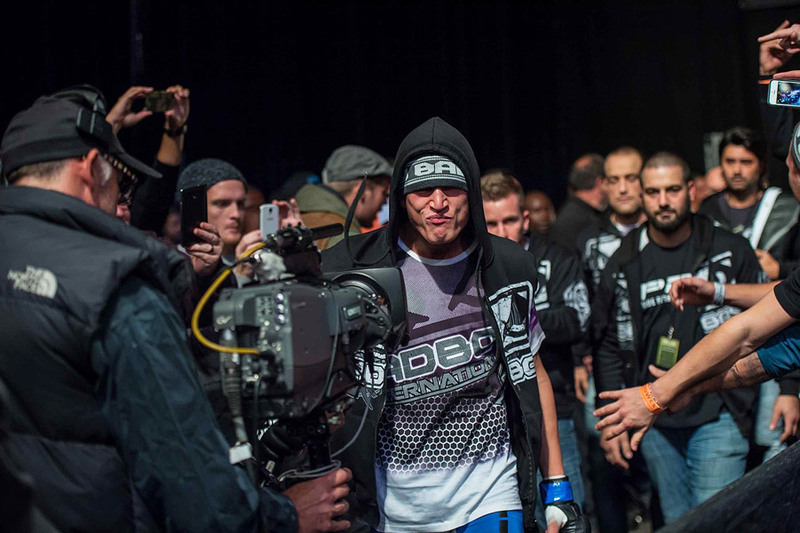 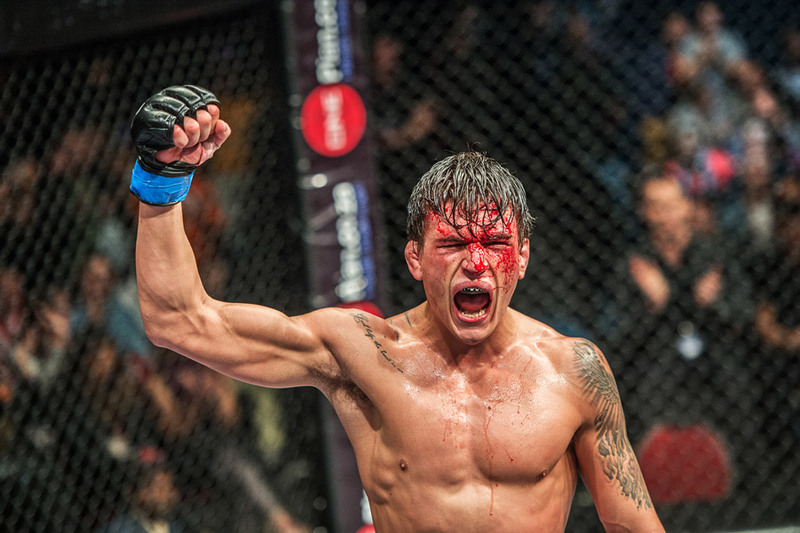 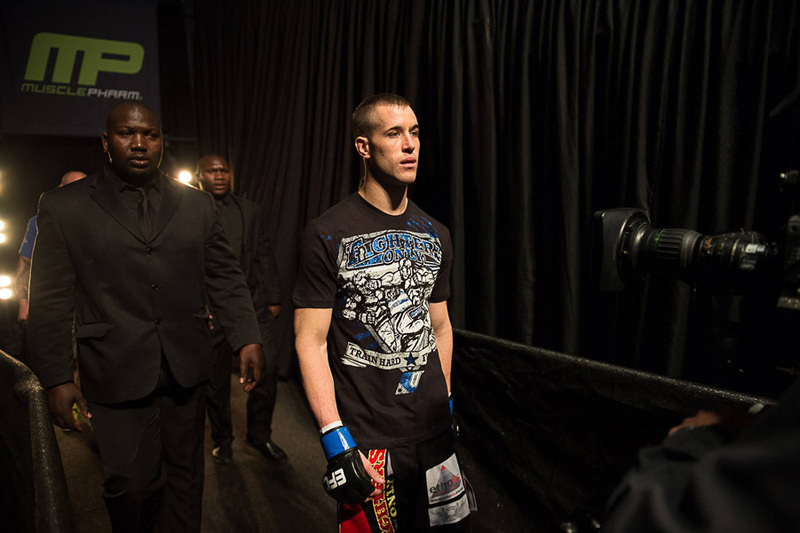 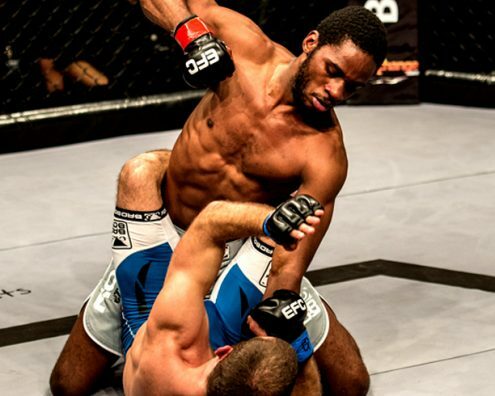 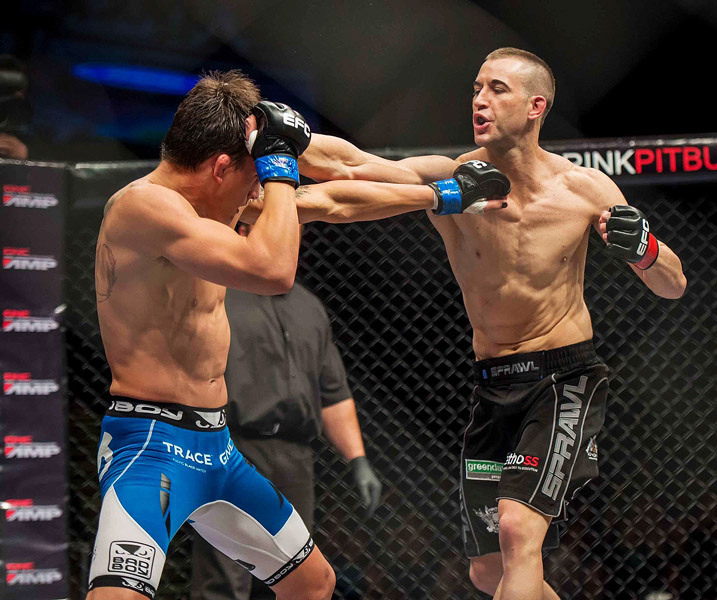 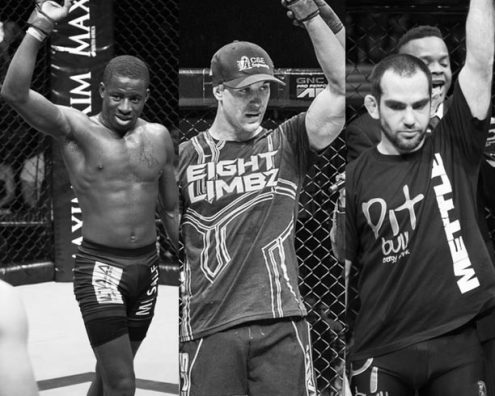 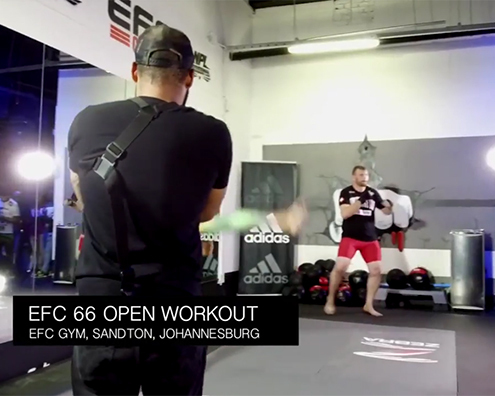 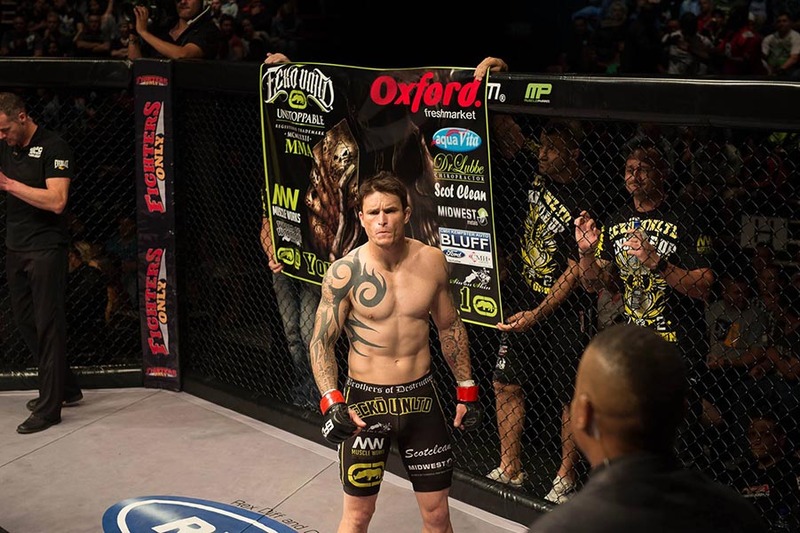 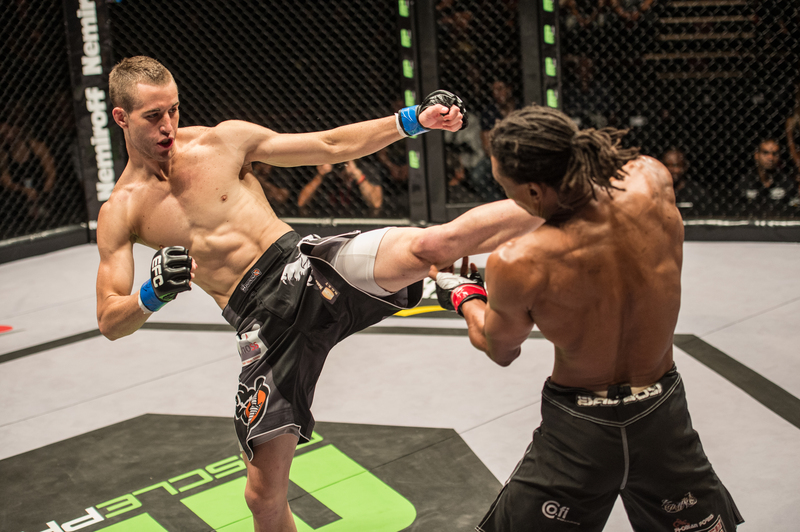 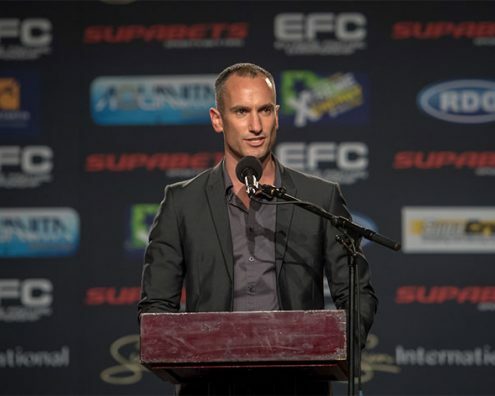 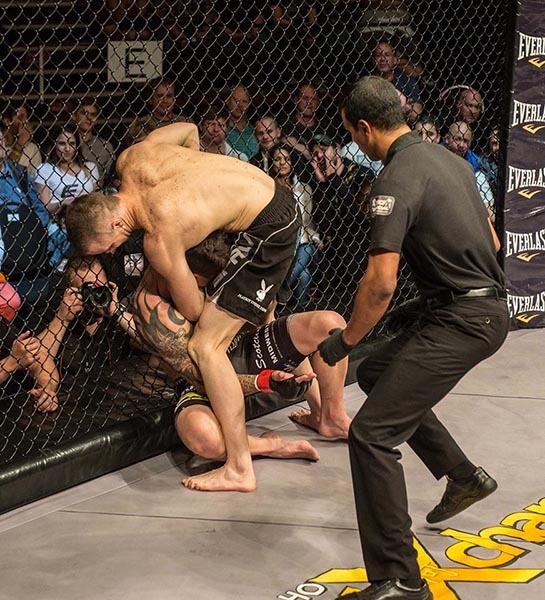 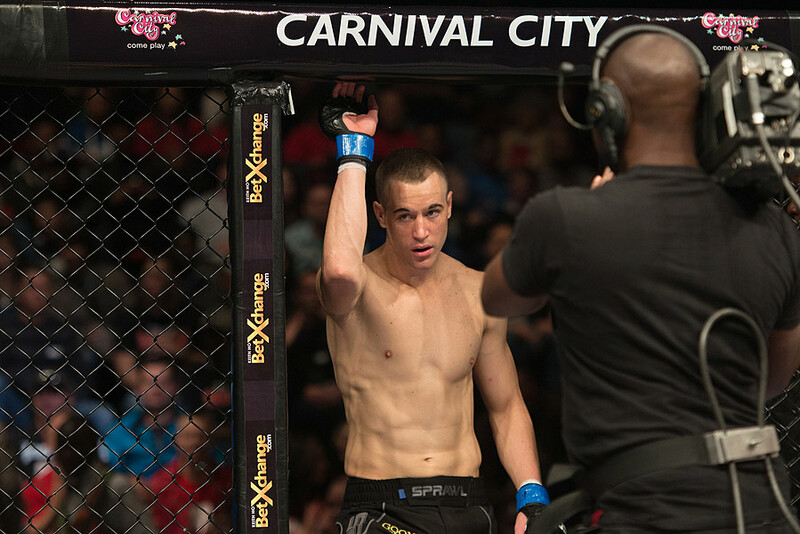 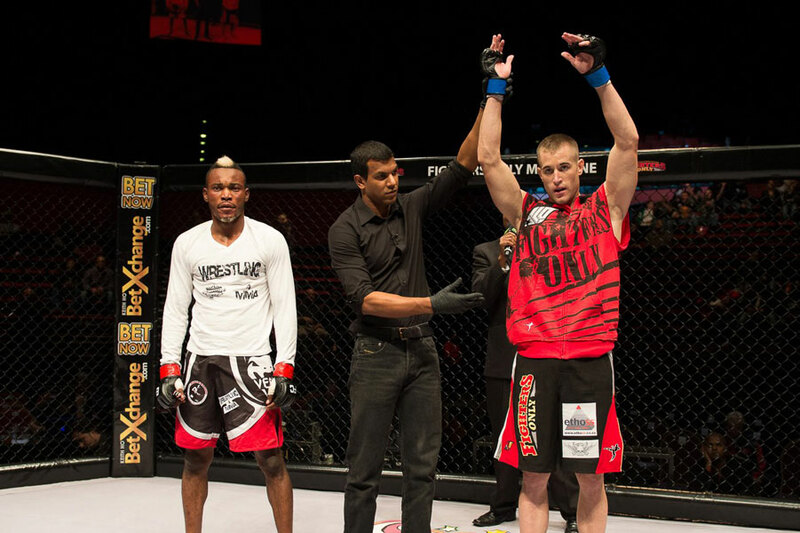 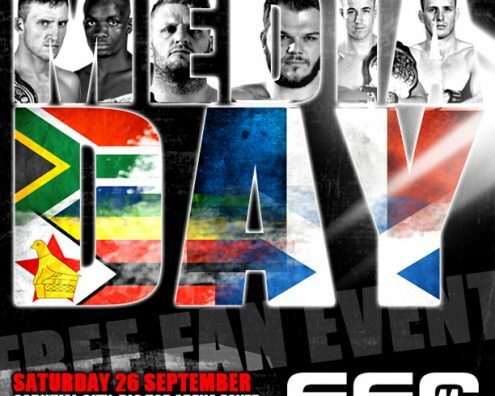 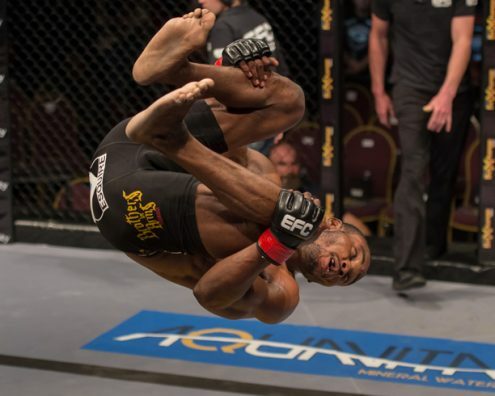 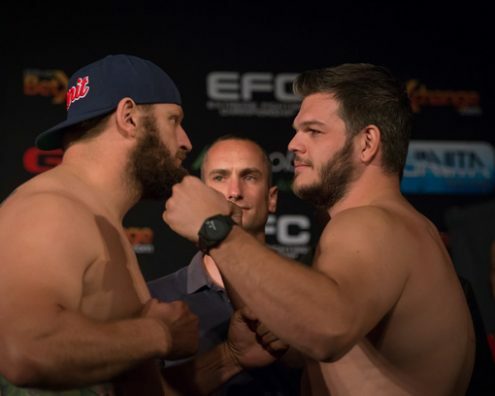 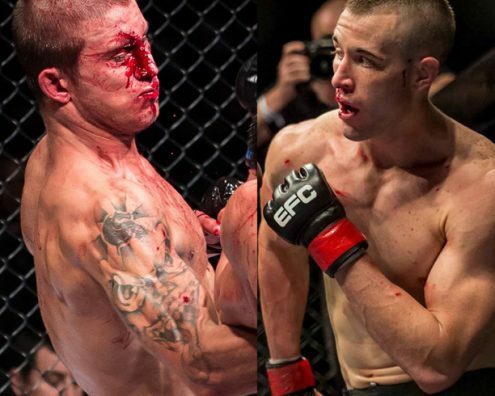 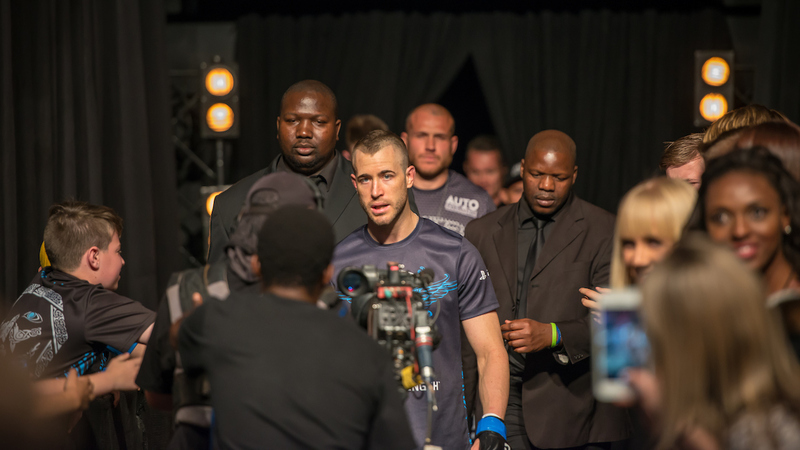 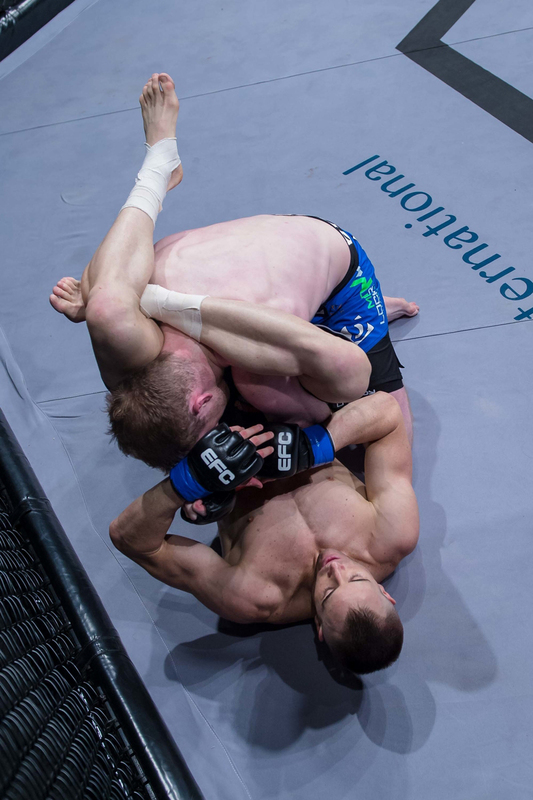 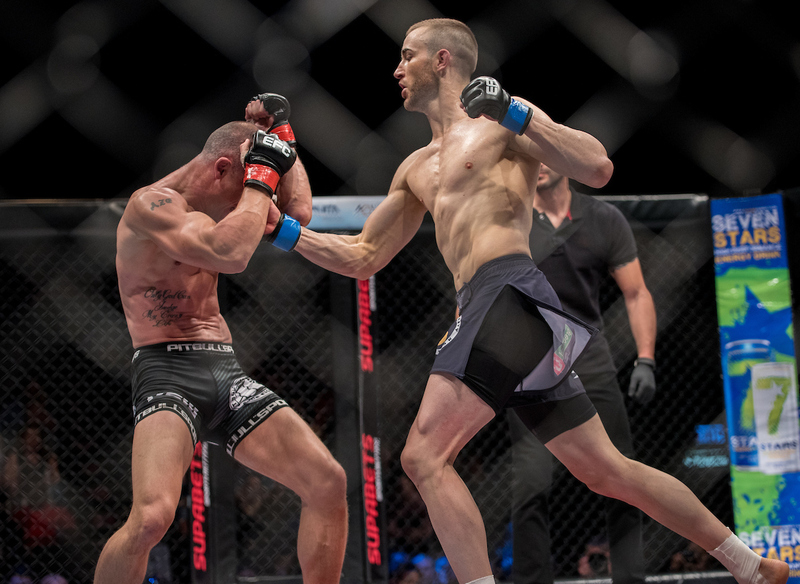 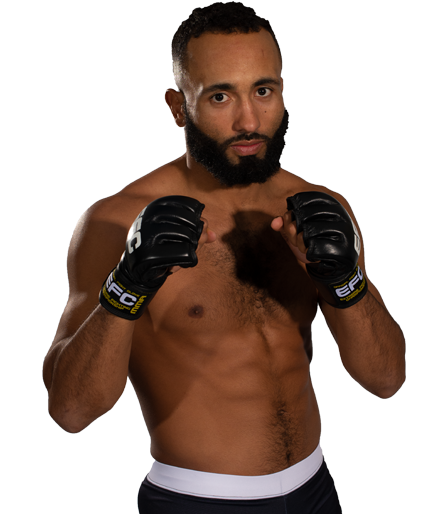 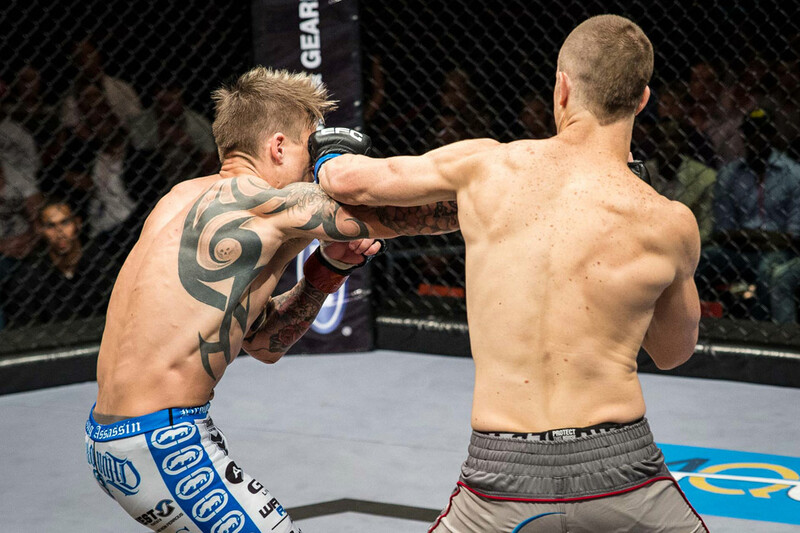 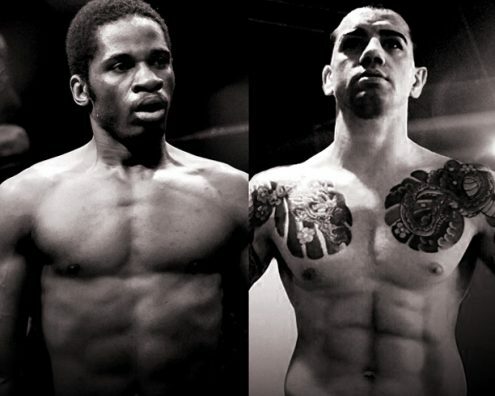 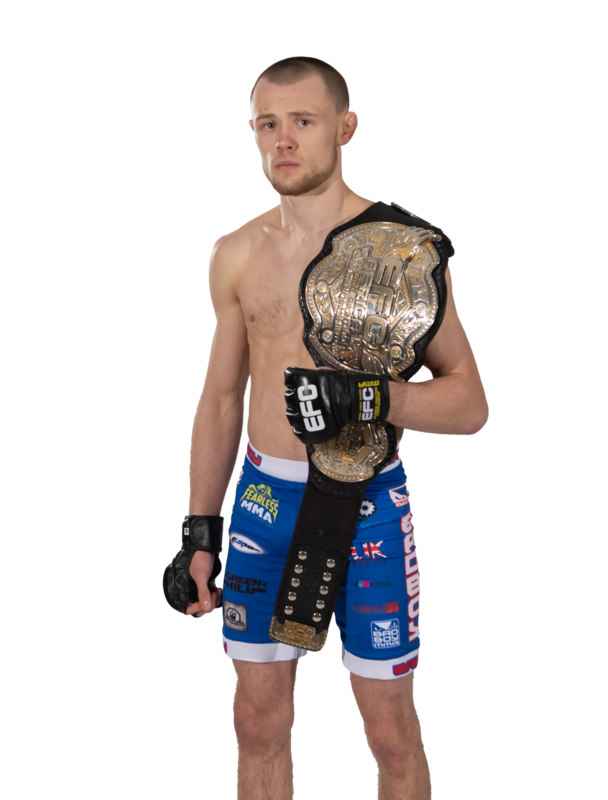 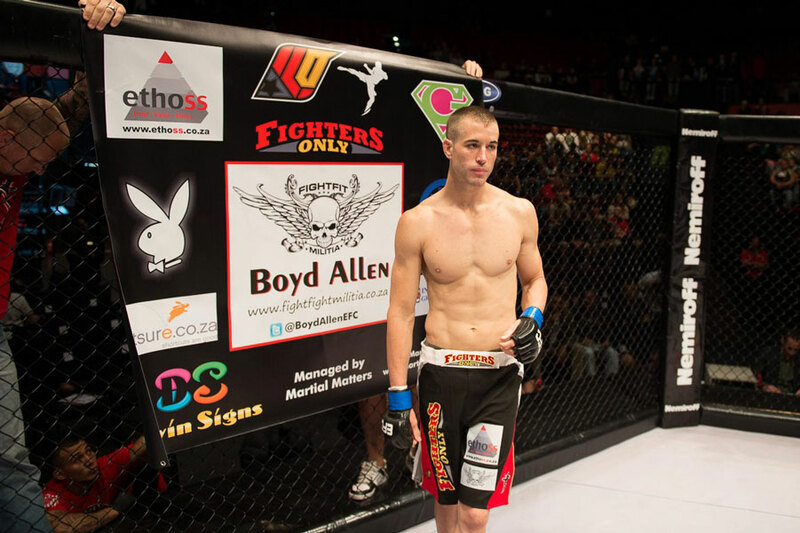 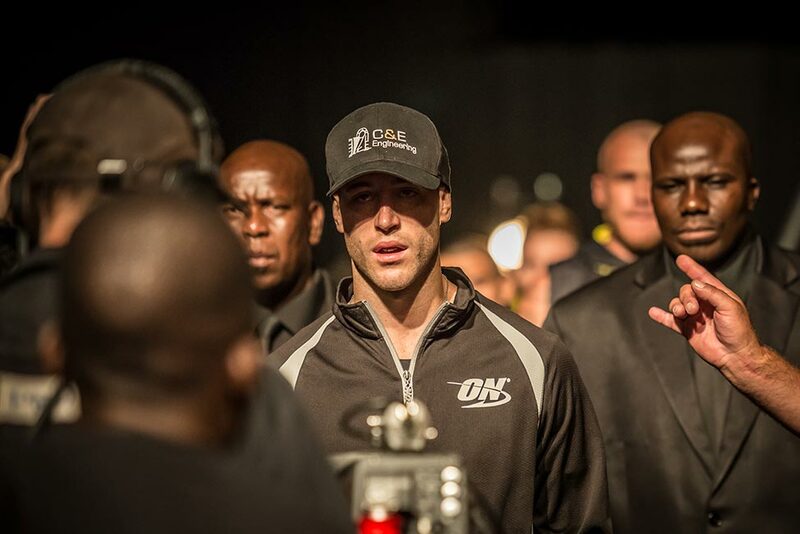 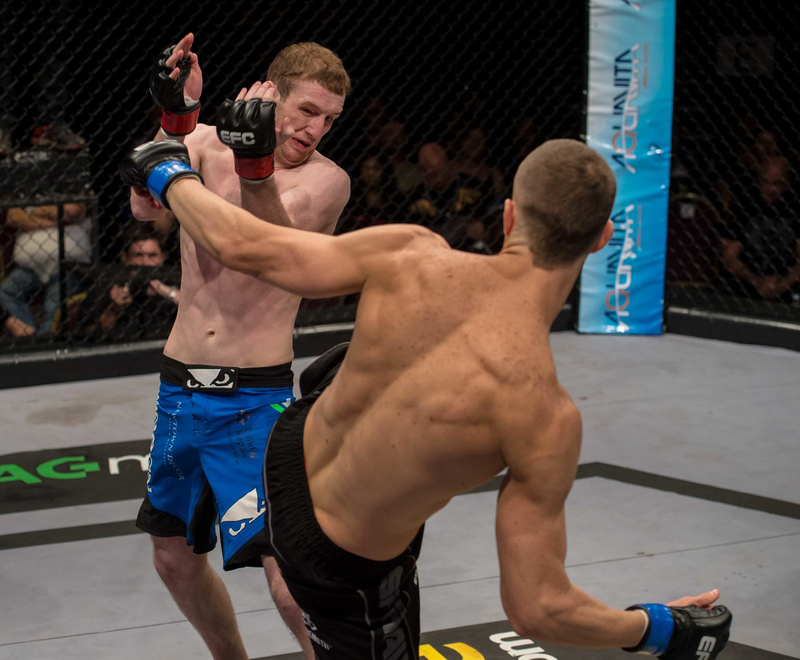 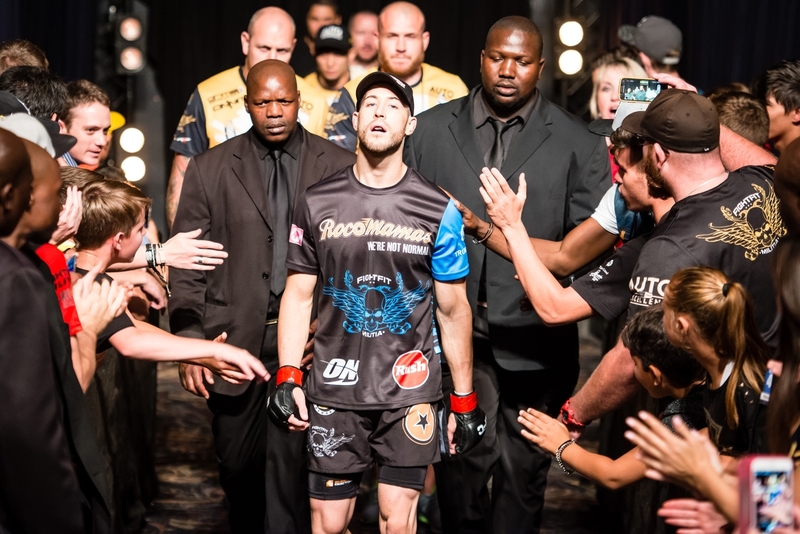 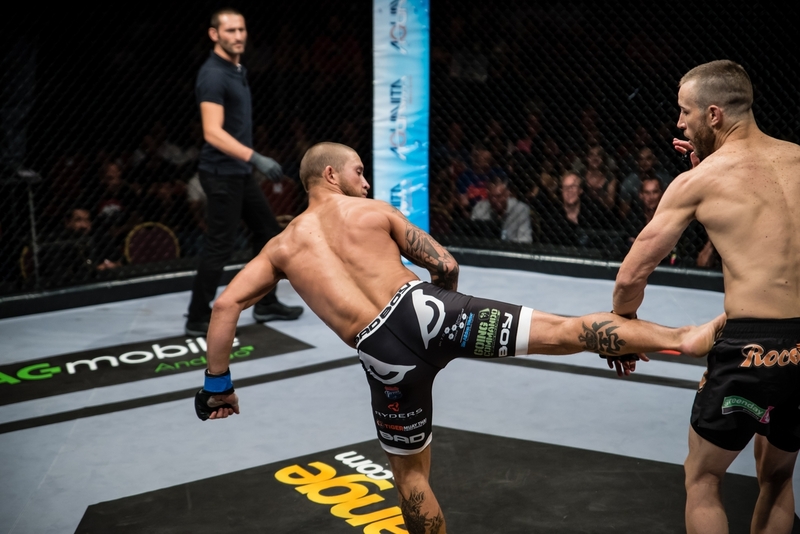 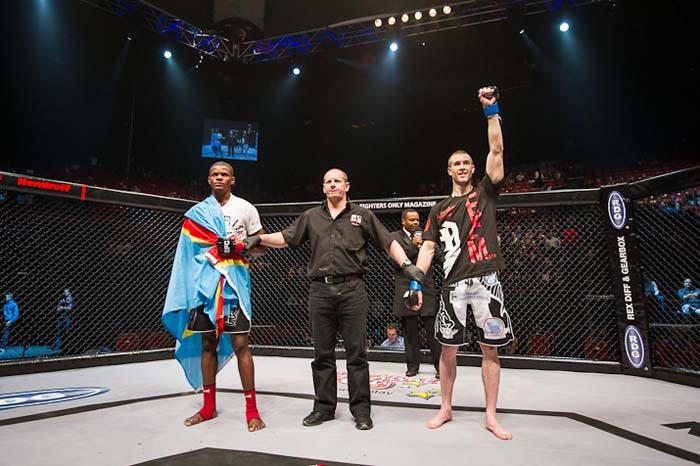 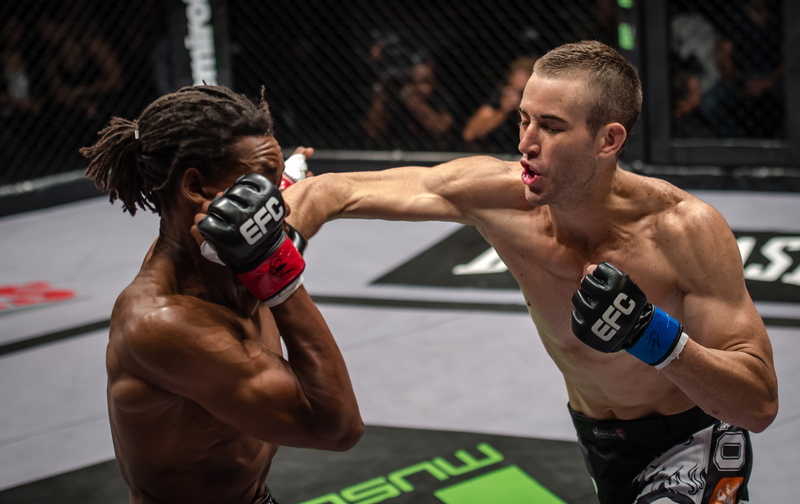 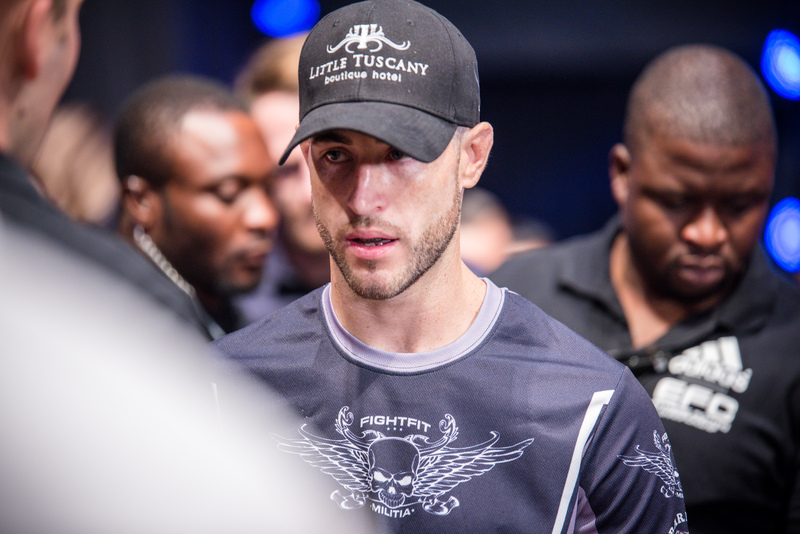 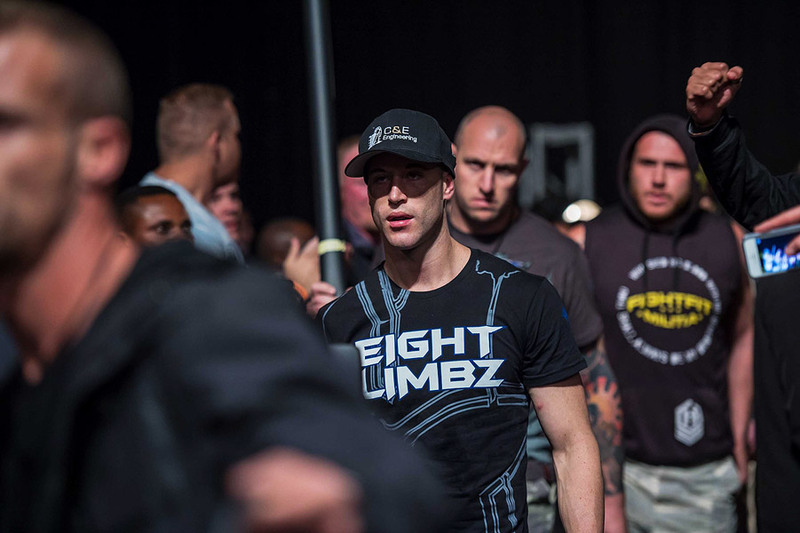 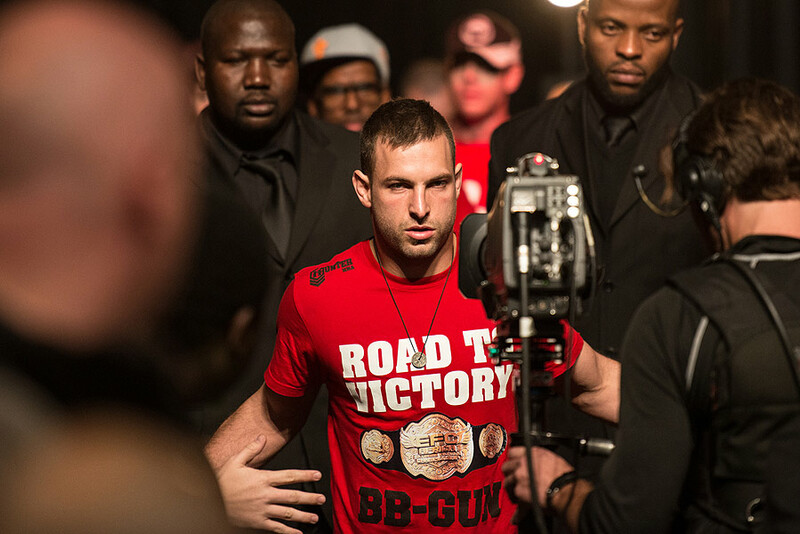 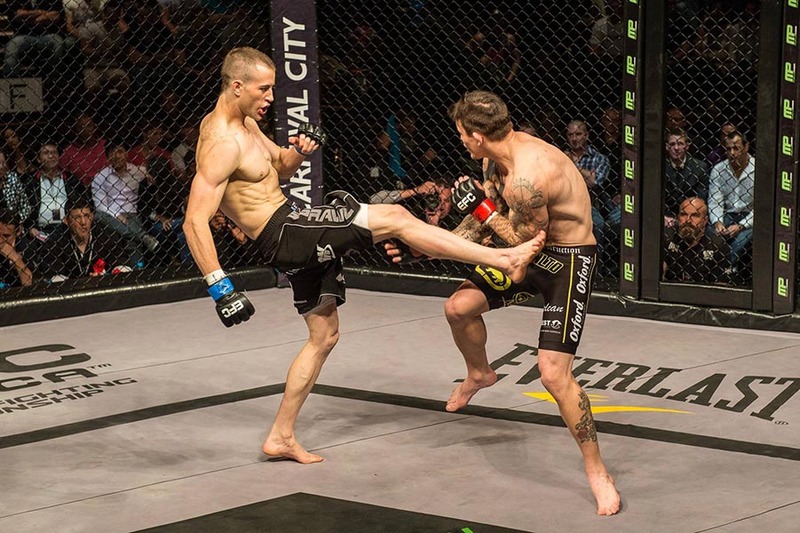 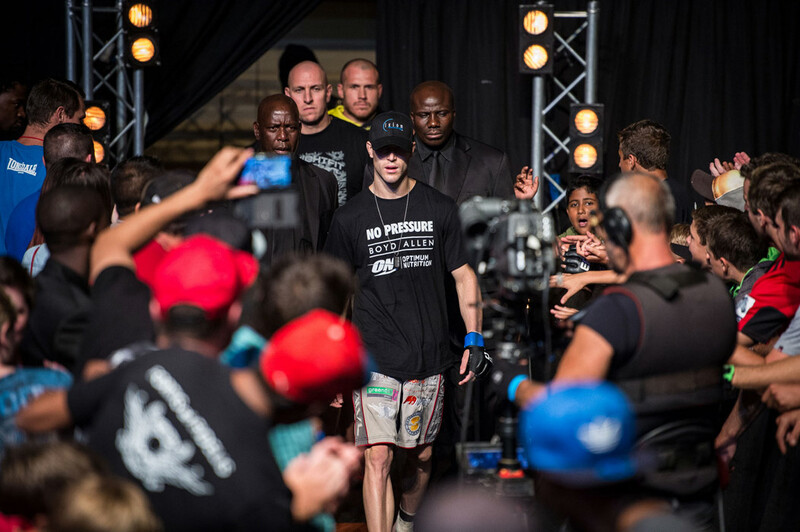 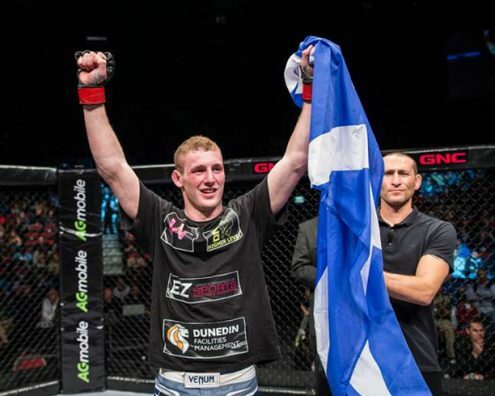 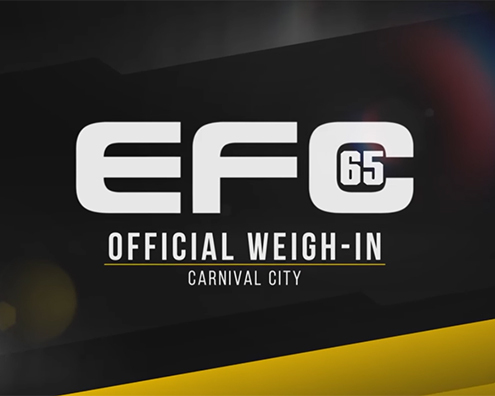 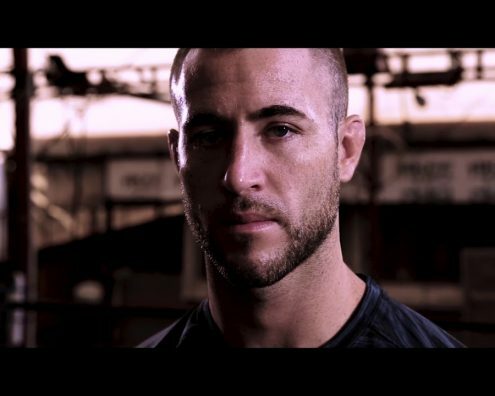 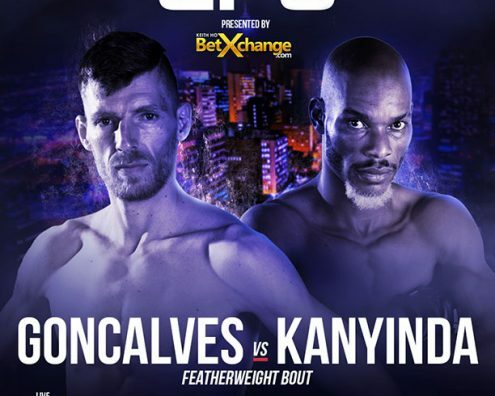 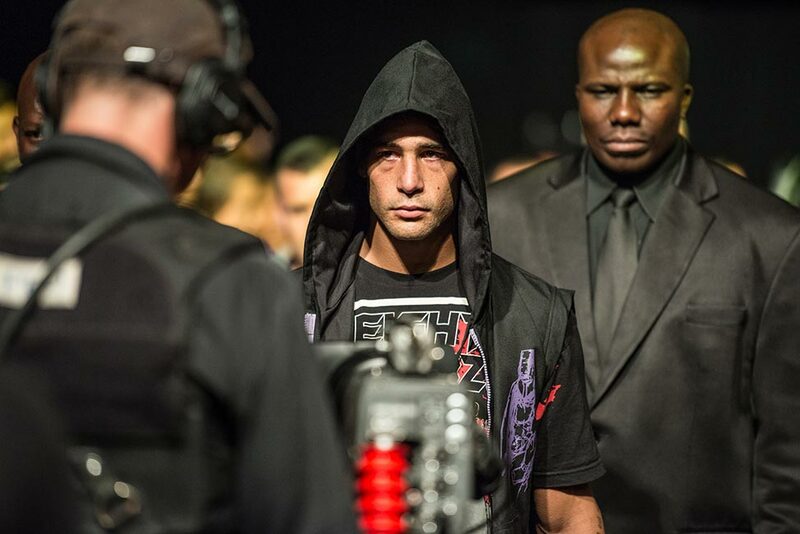 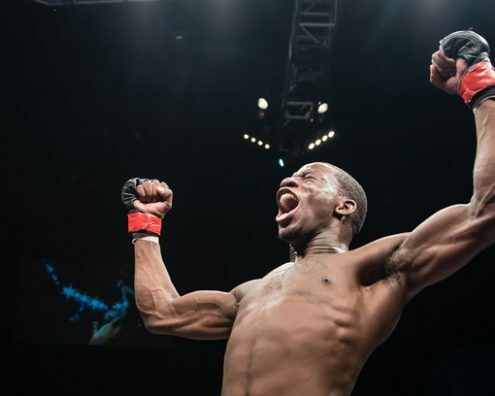 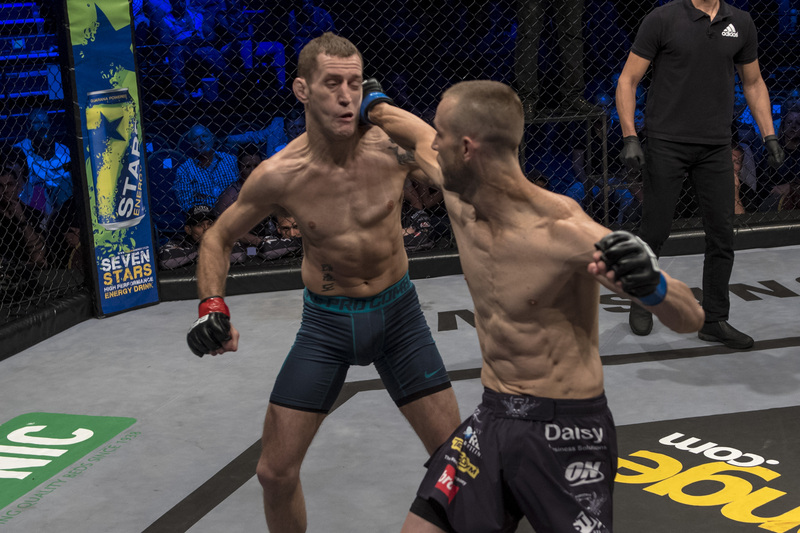 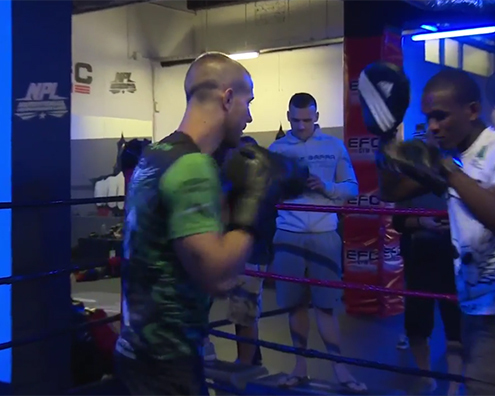 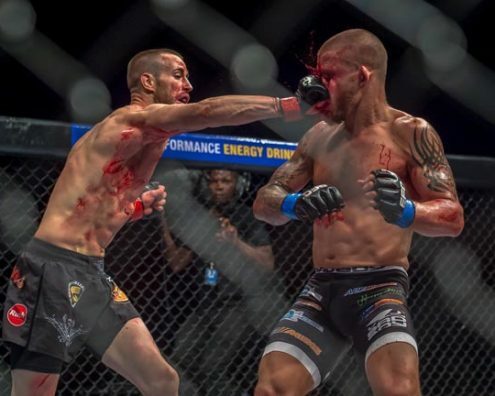 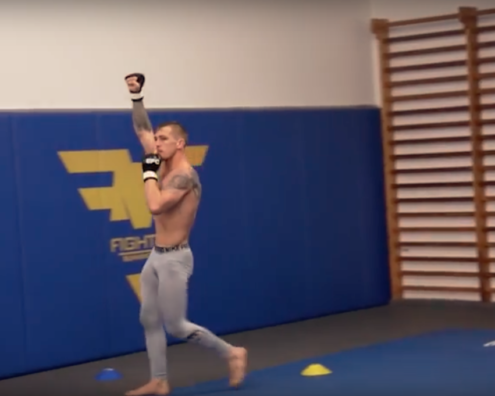 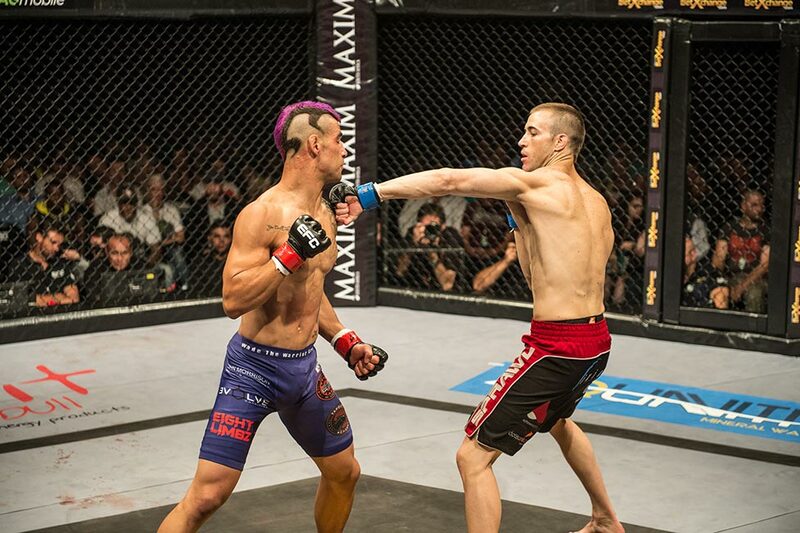 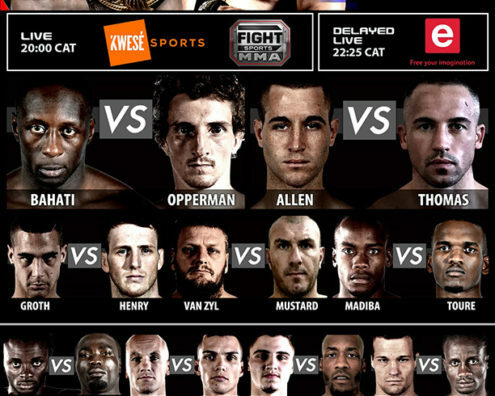 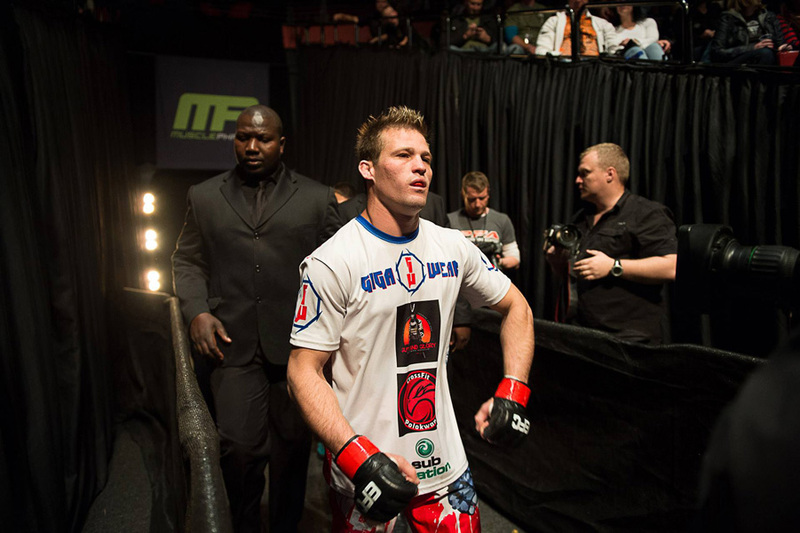 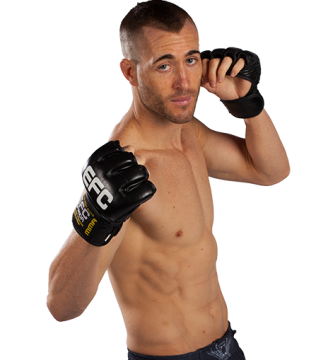 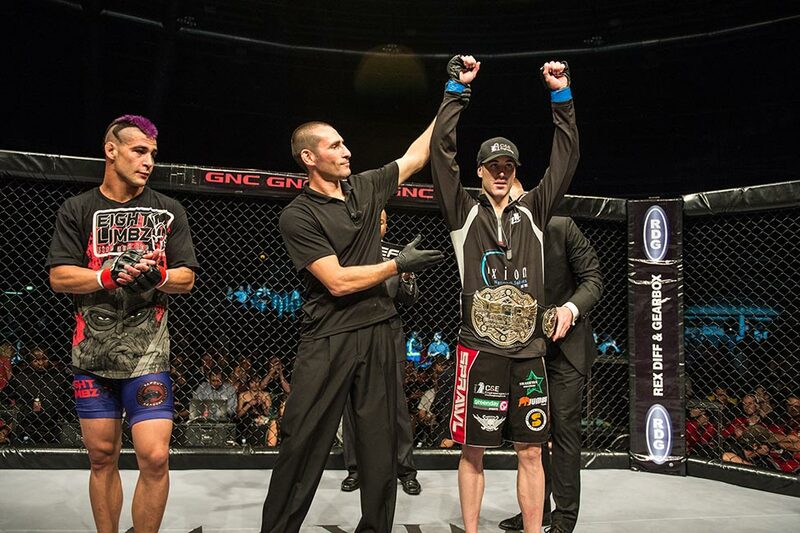 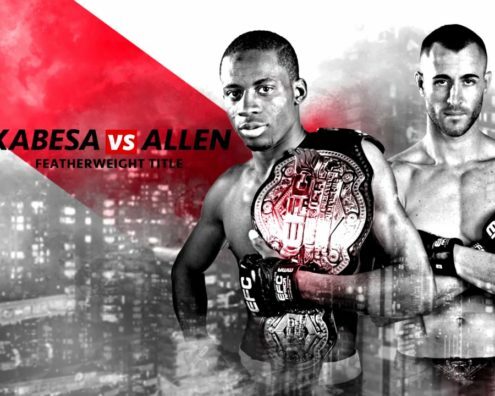 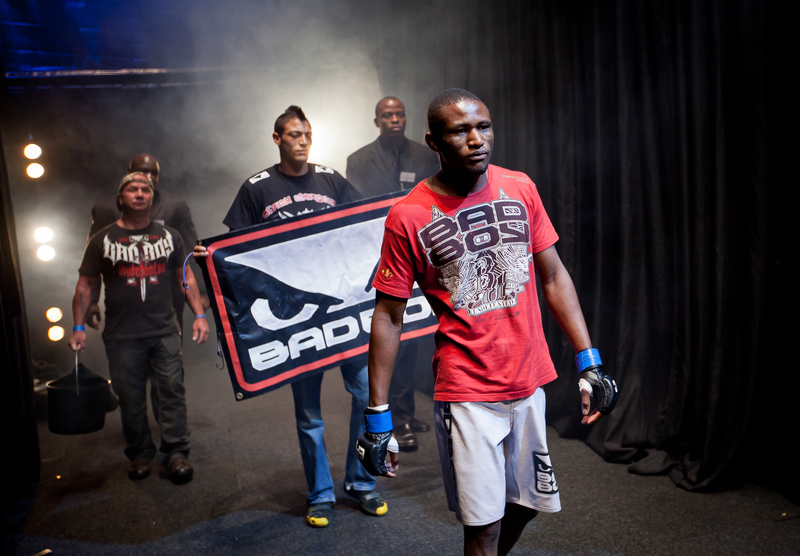 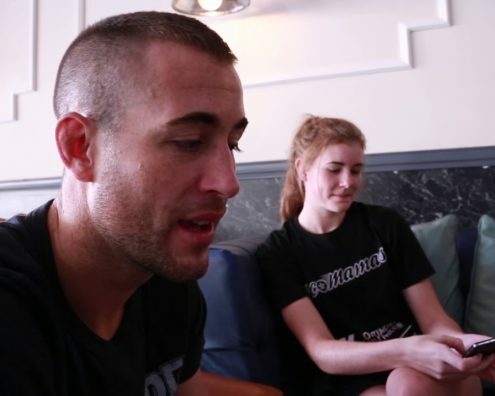 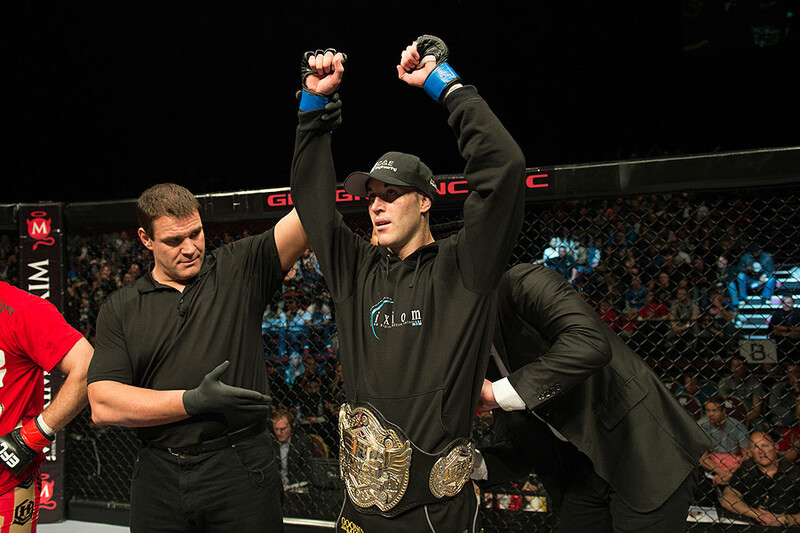 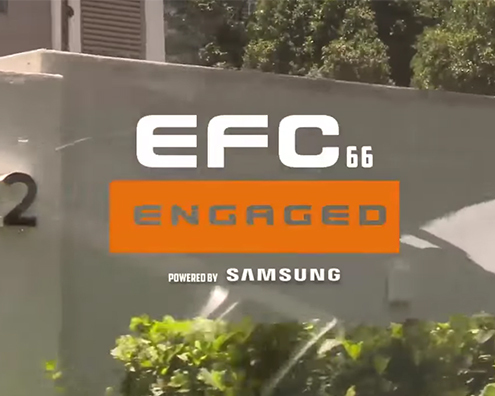 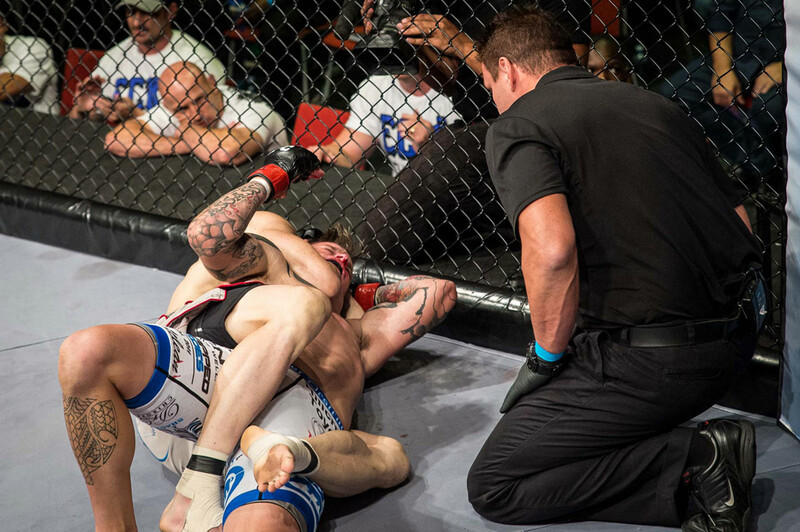 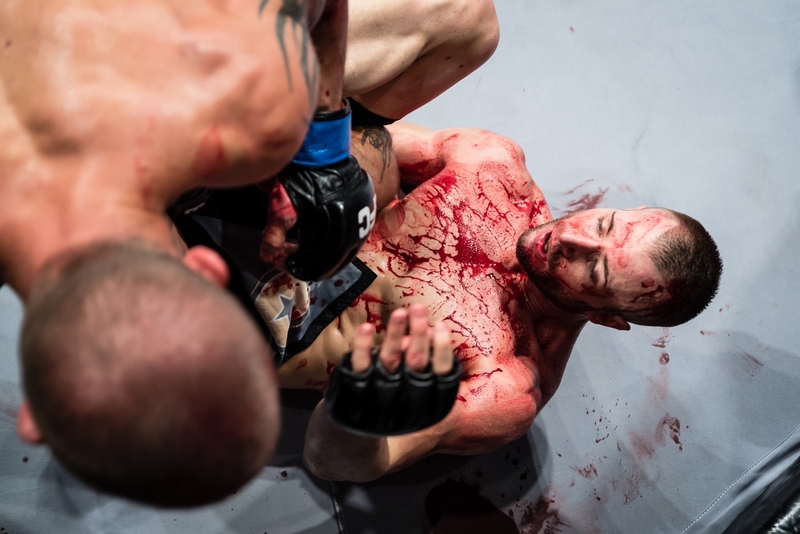 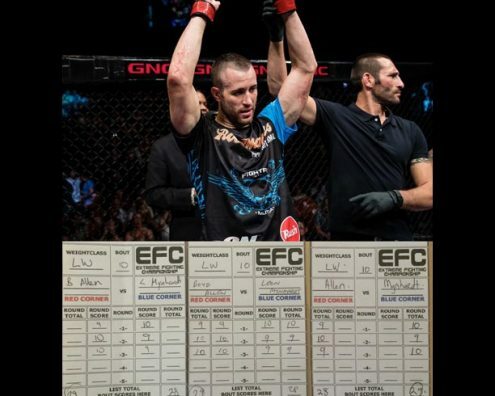 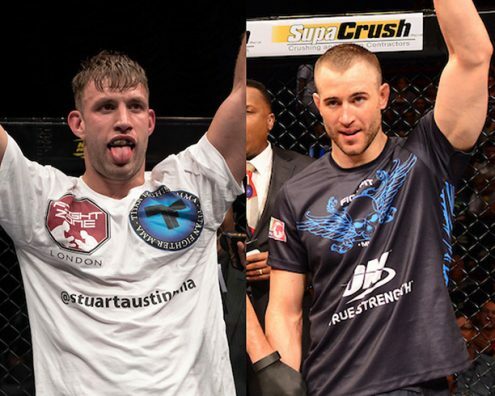 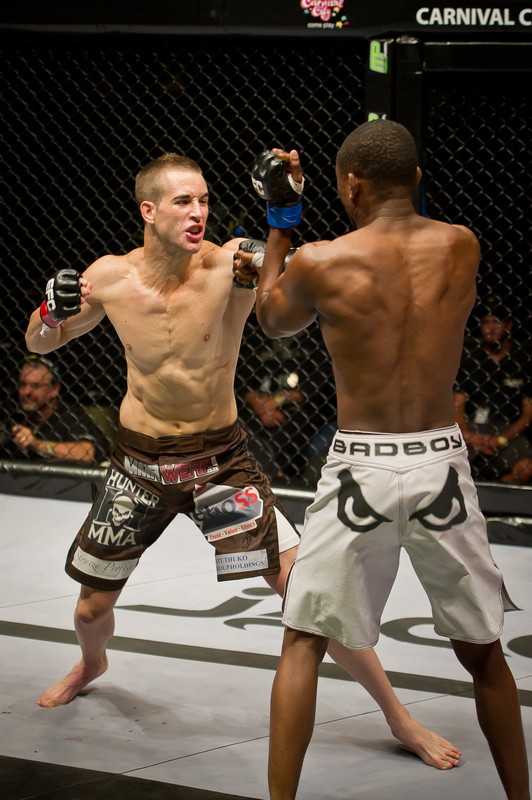 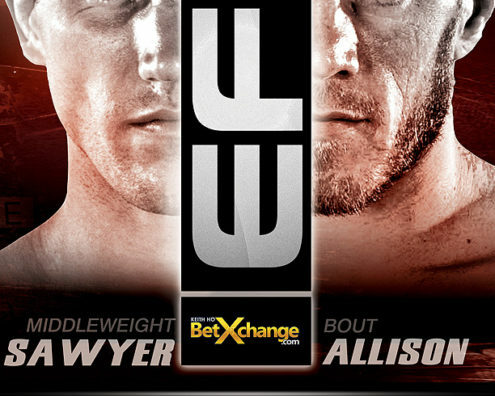 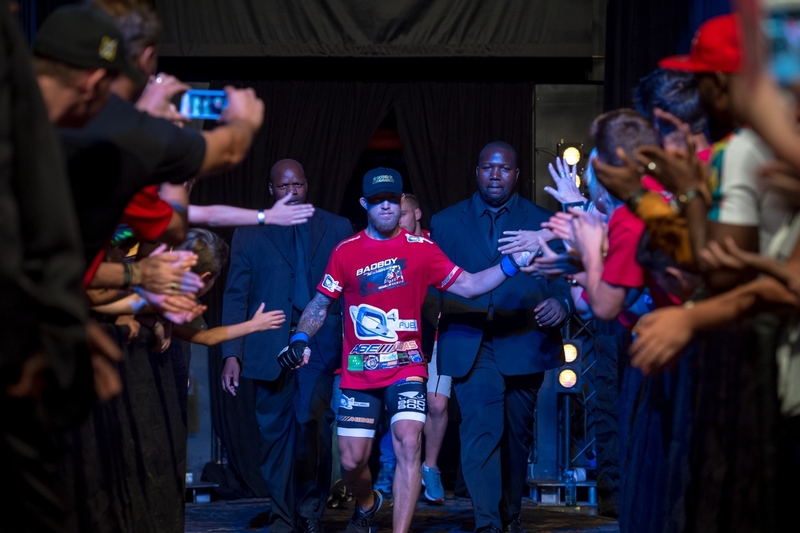 EFC 65 Boyd Allen is BACK! 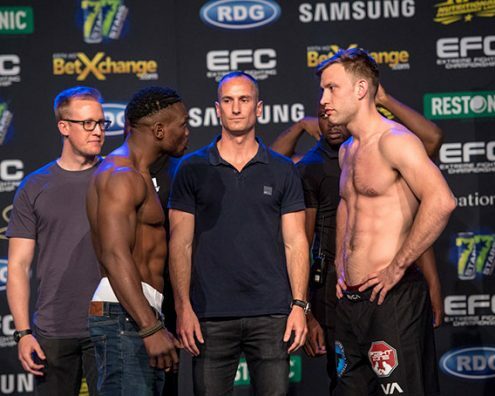 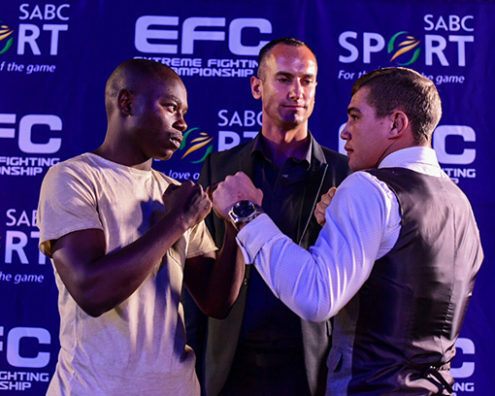 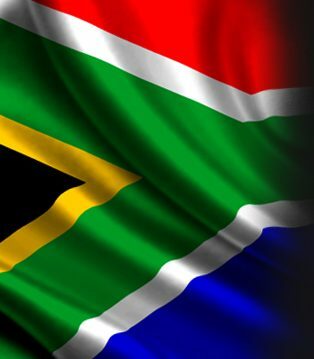 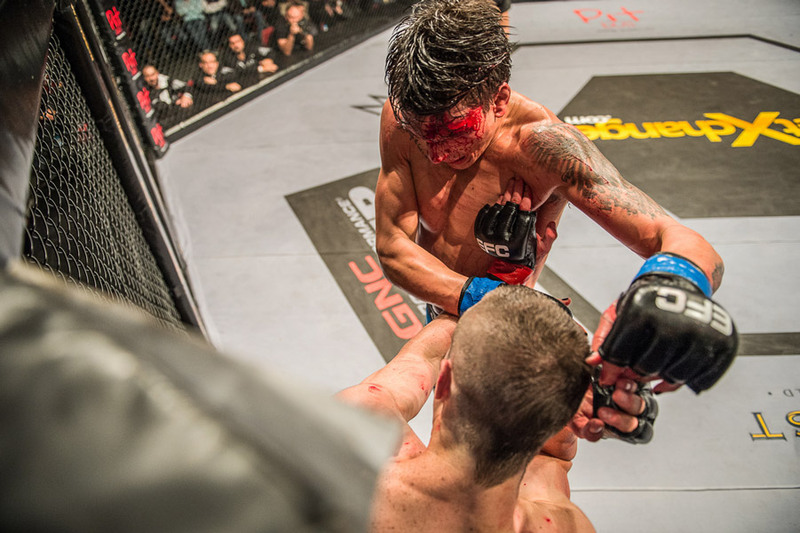 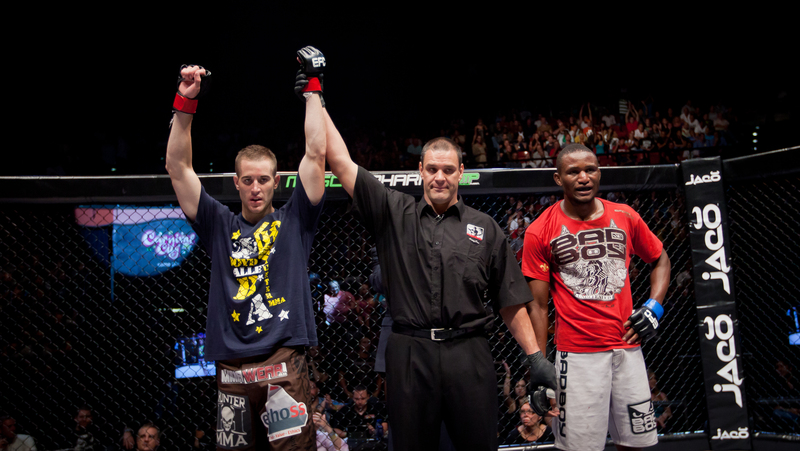 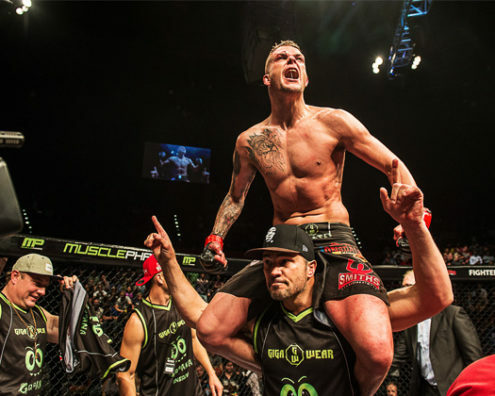 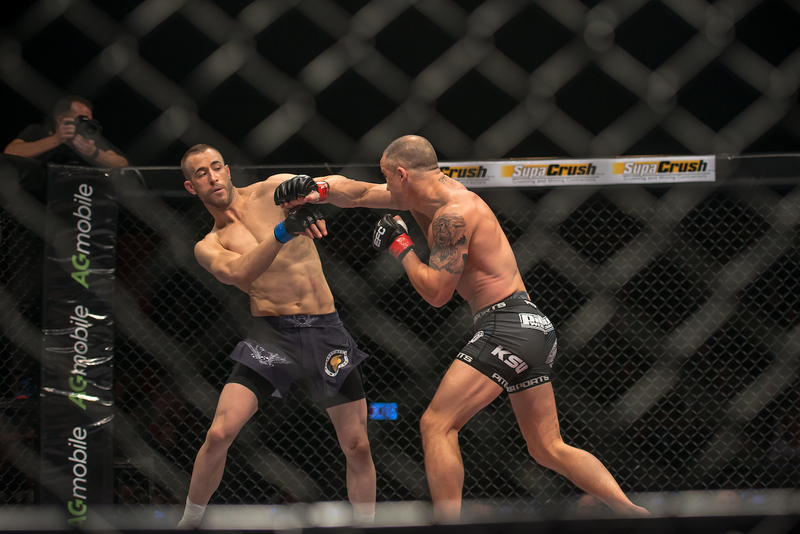 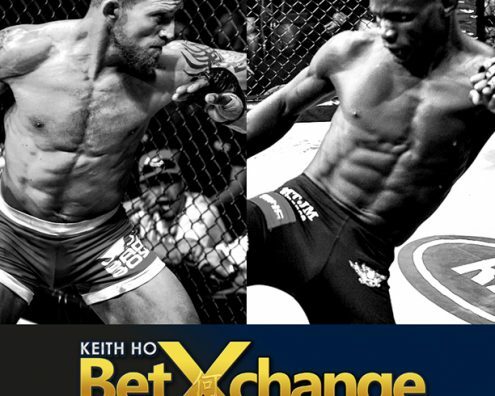 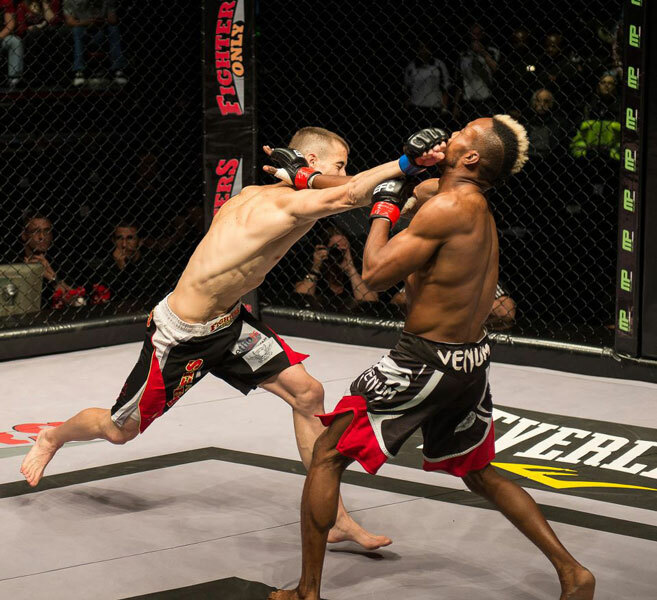 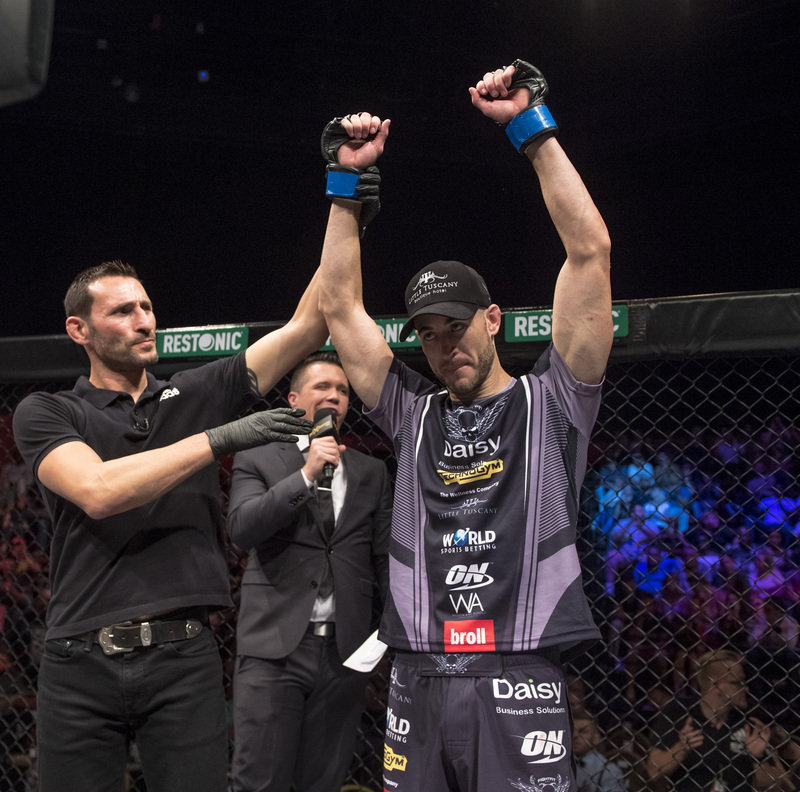 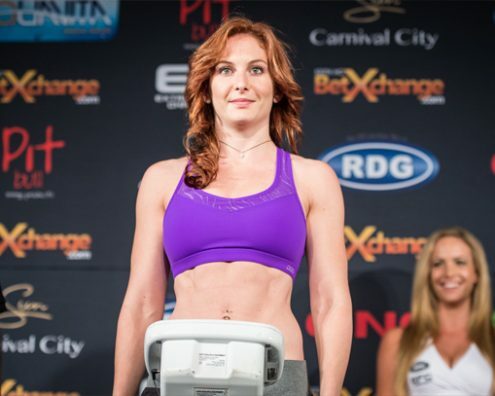 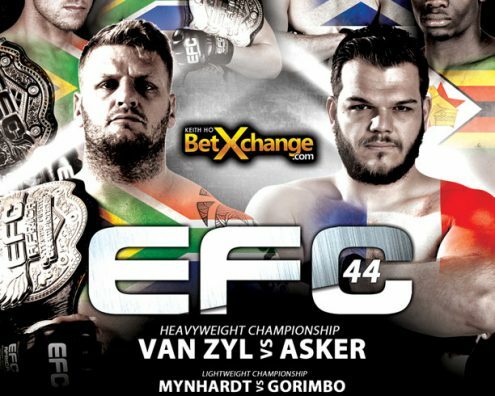 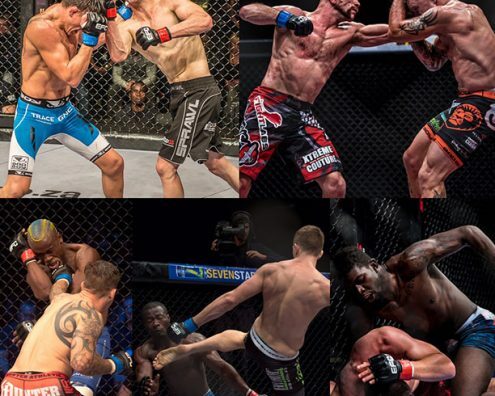 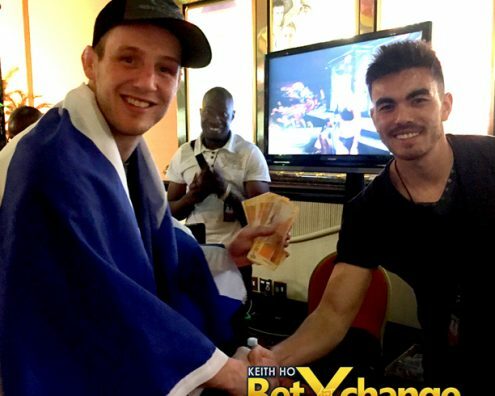 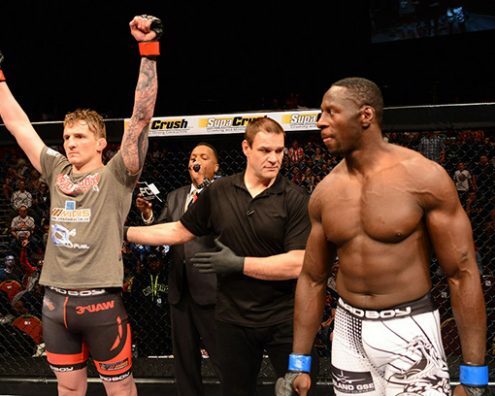 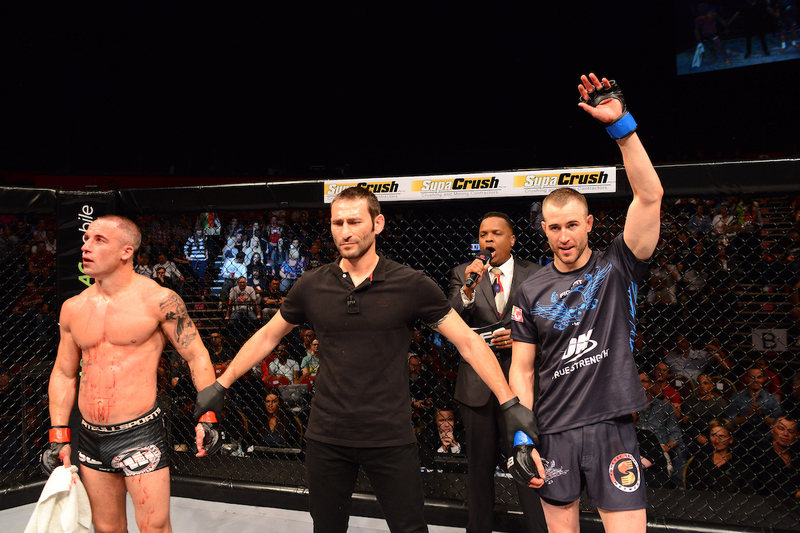 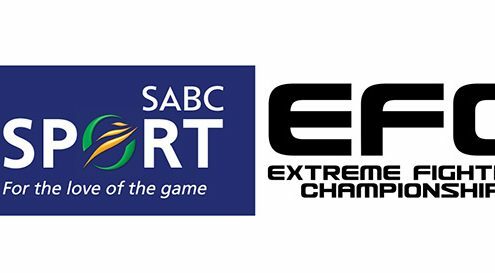 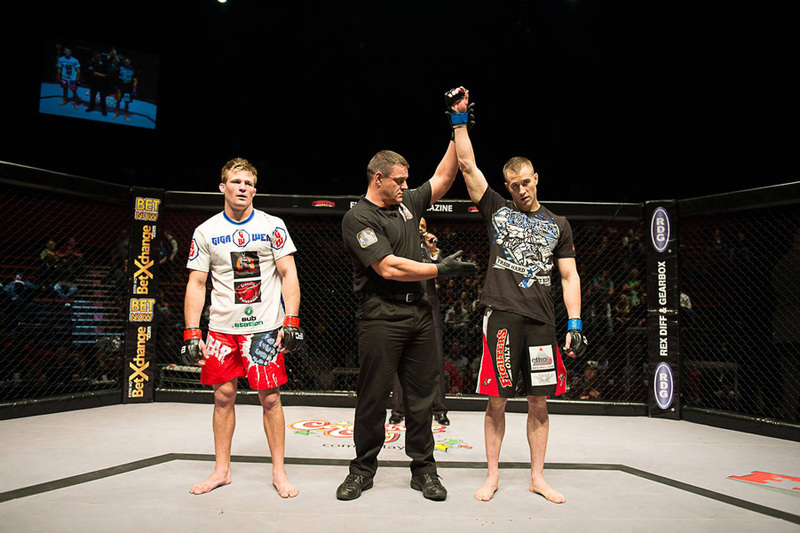 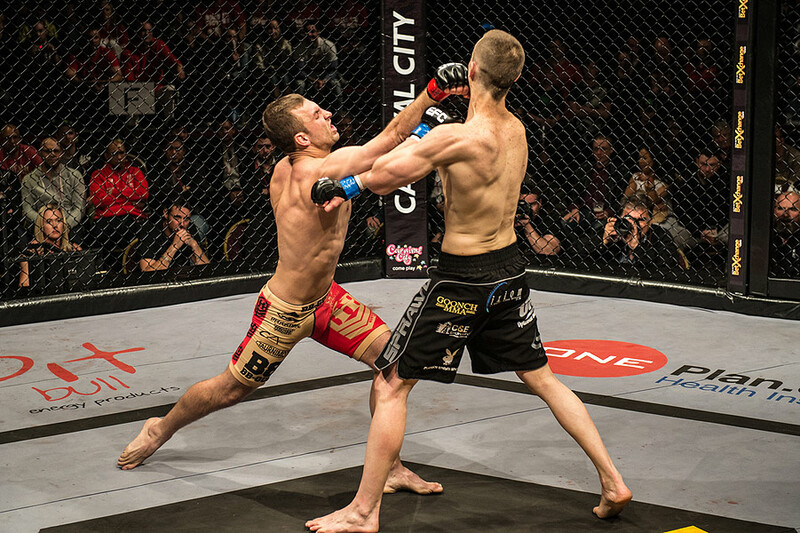 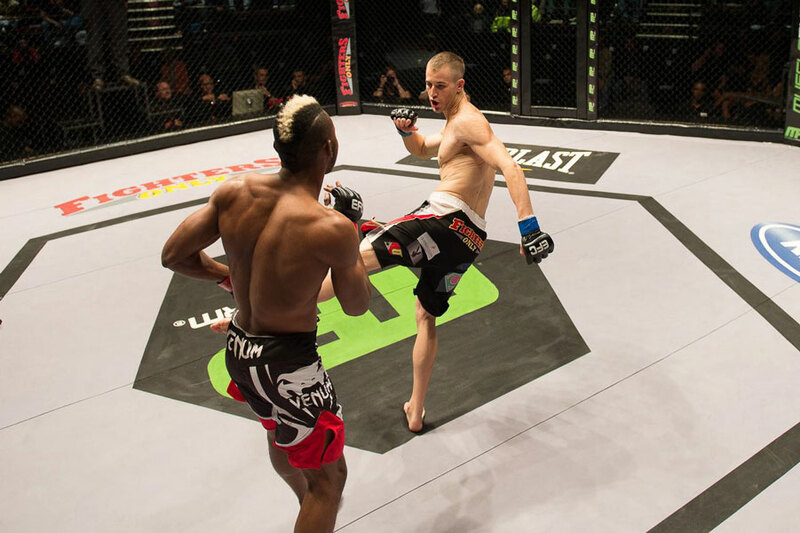 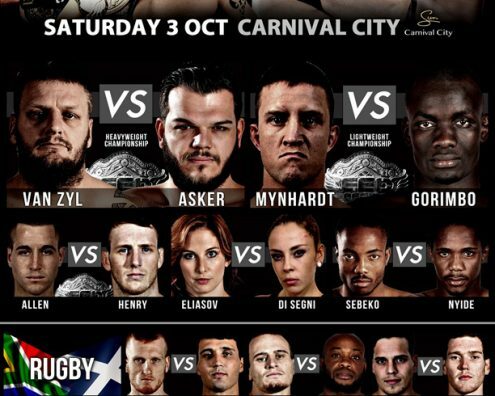 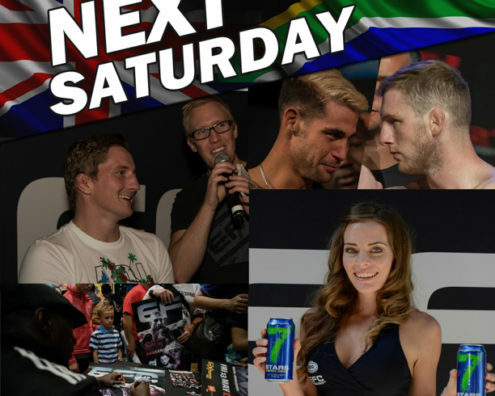 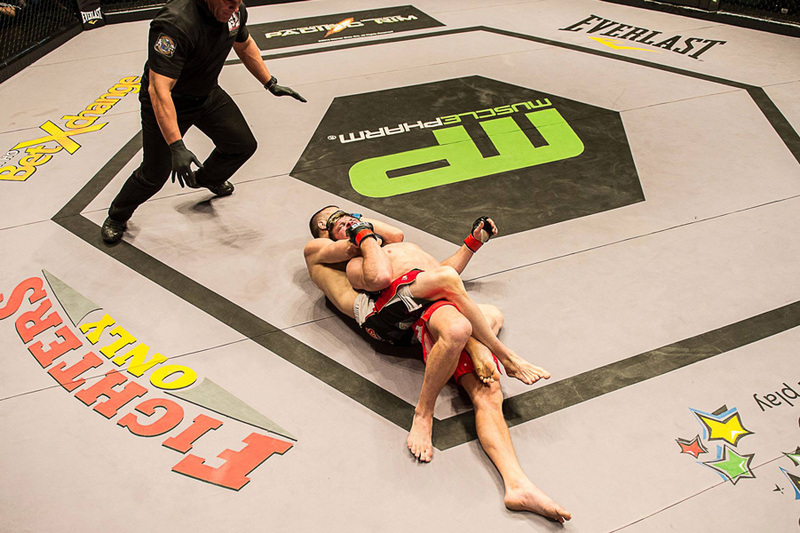 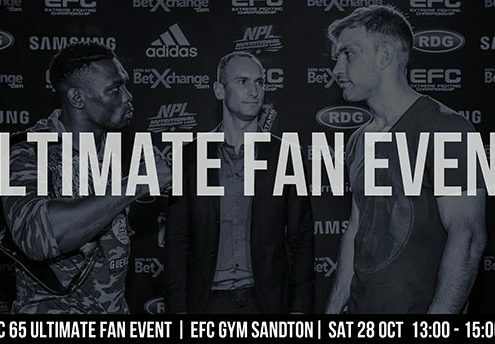 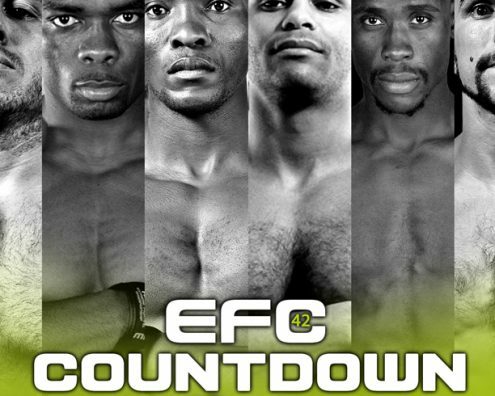 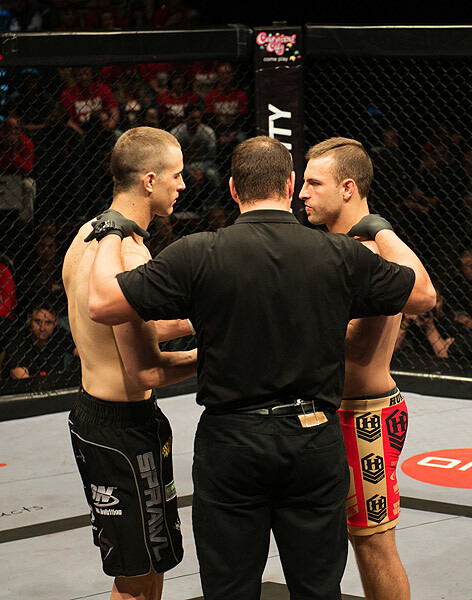 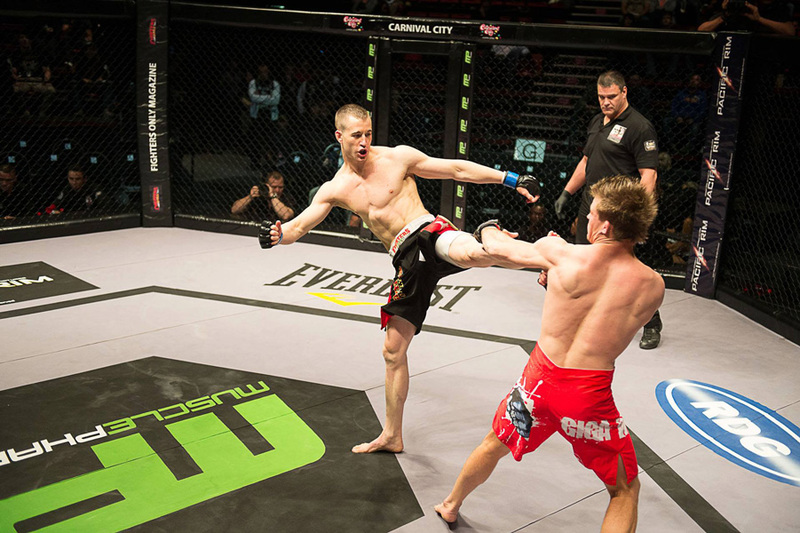 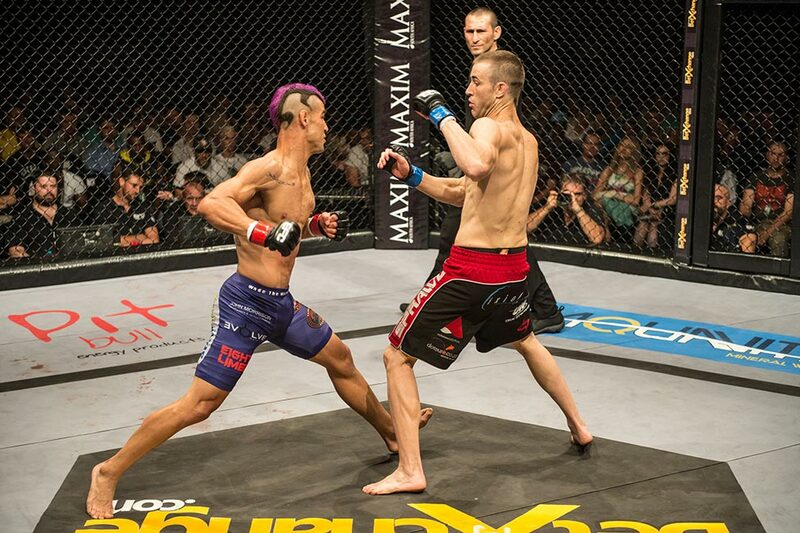 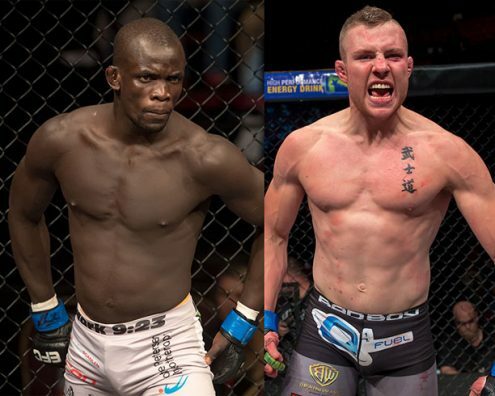 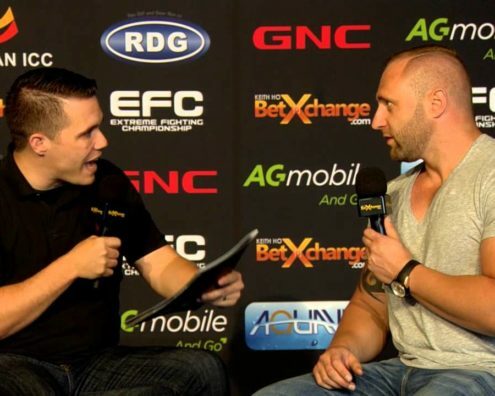 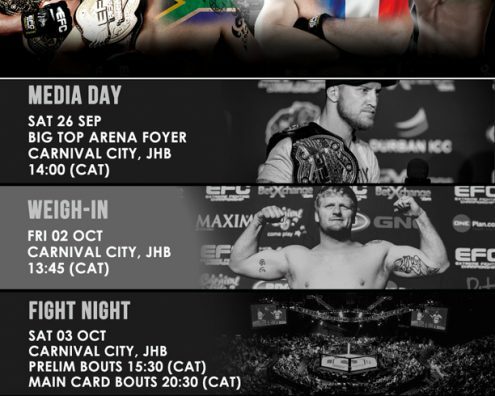 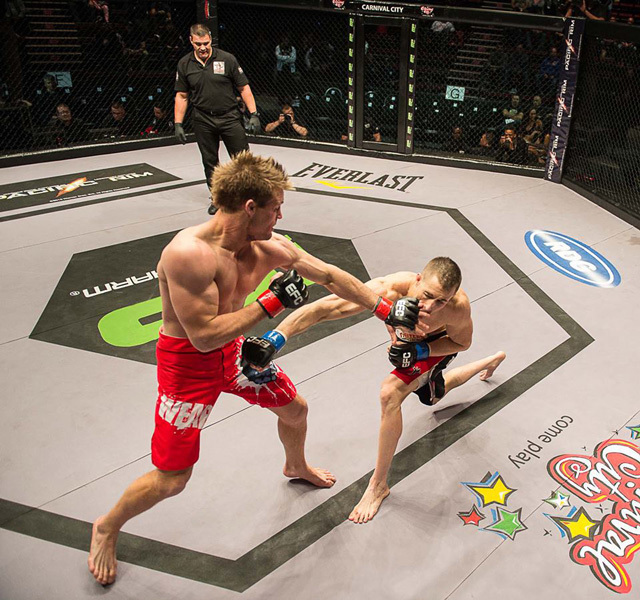 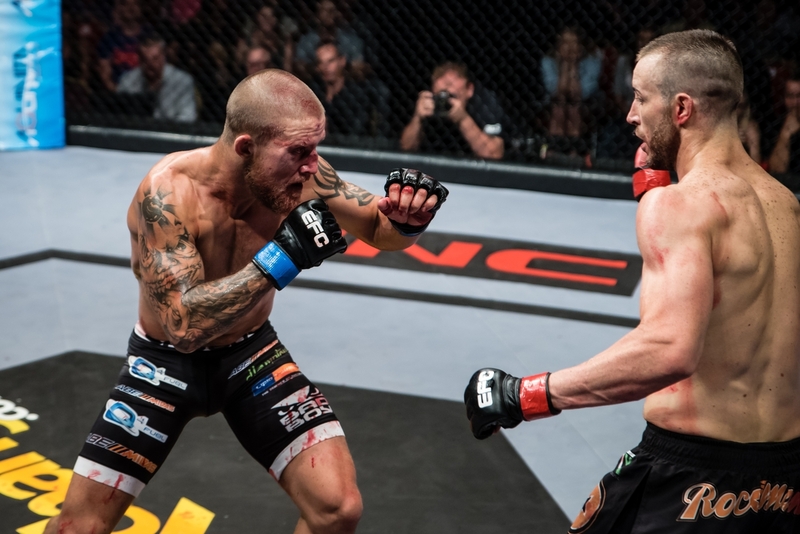 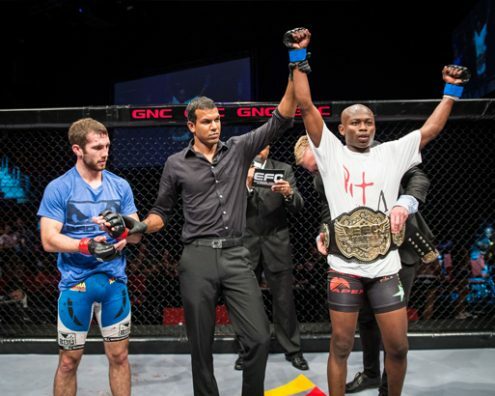 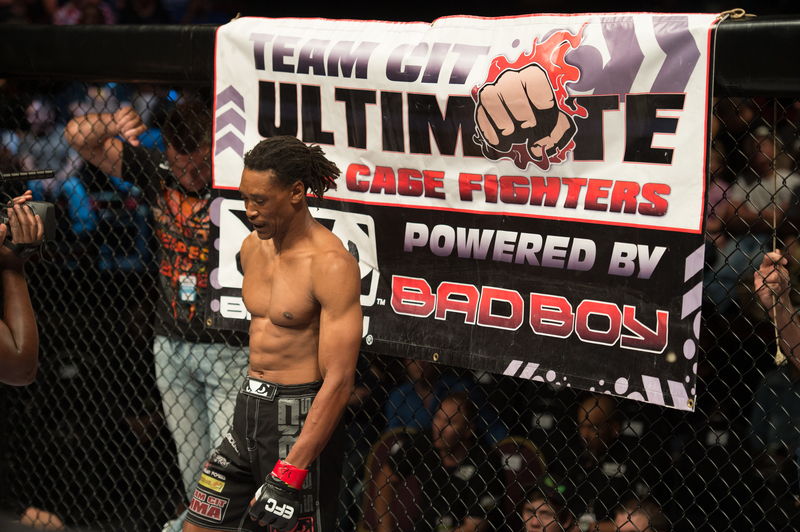 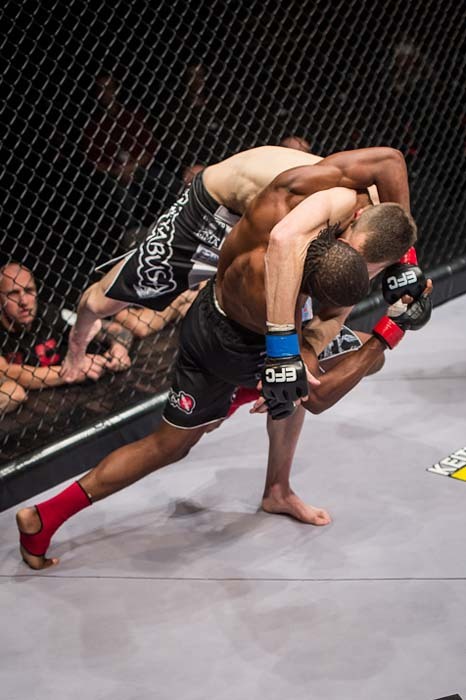 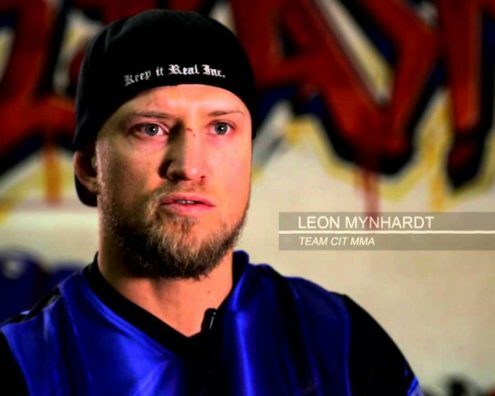 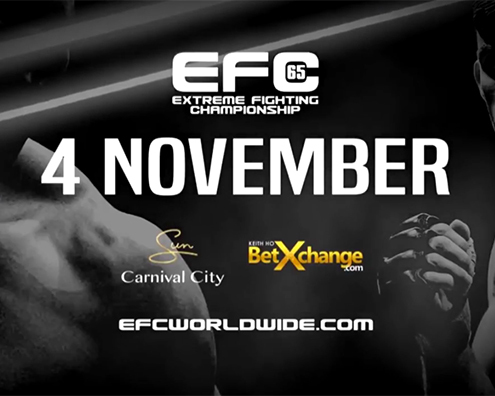 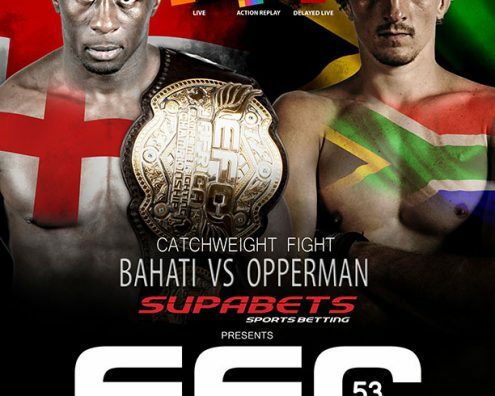 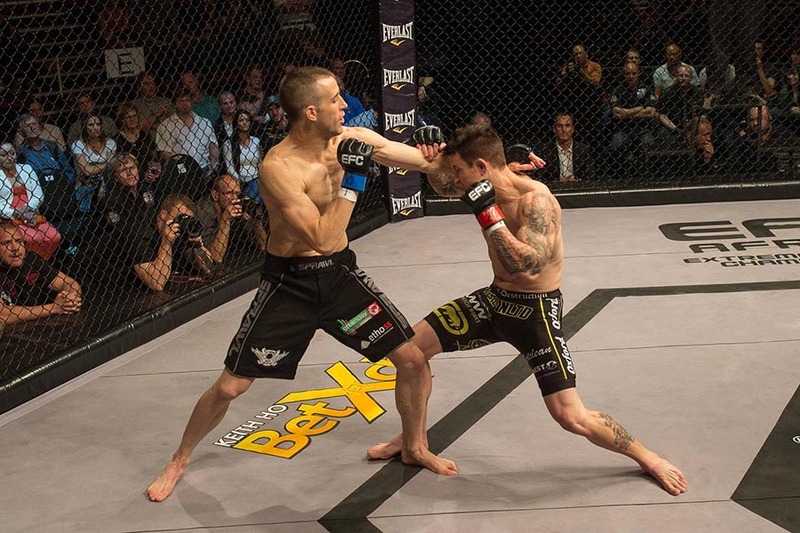 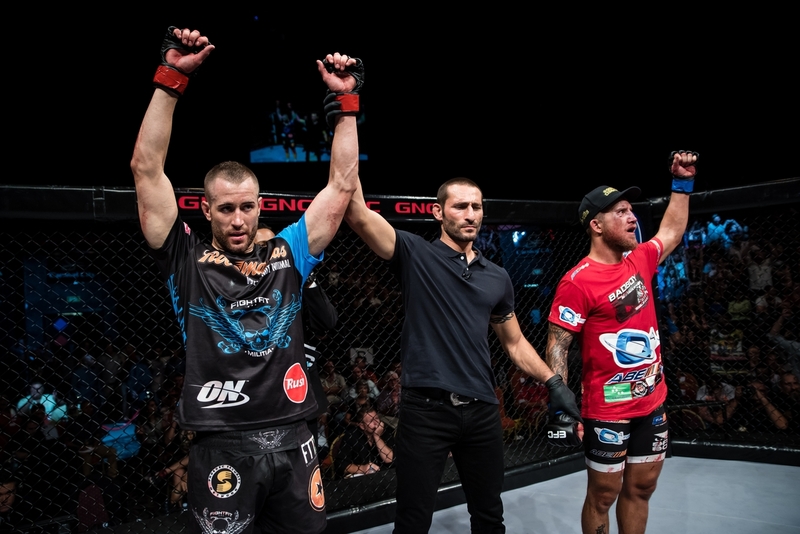 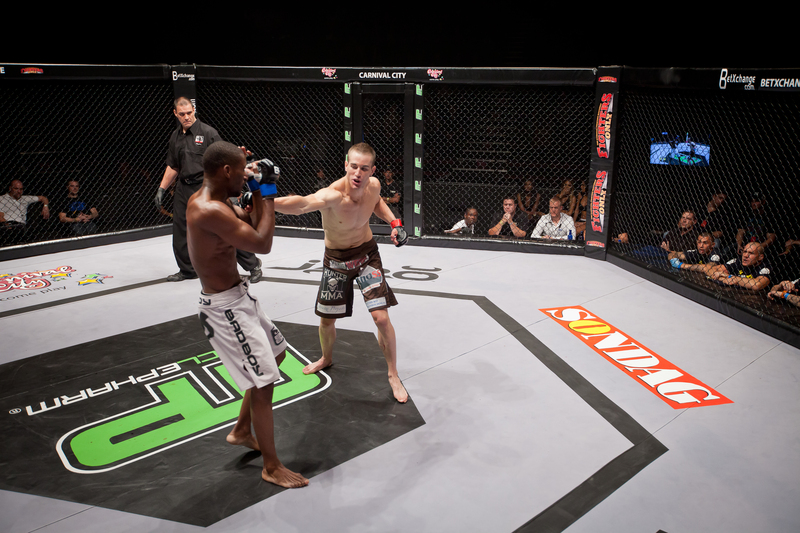 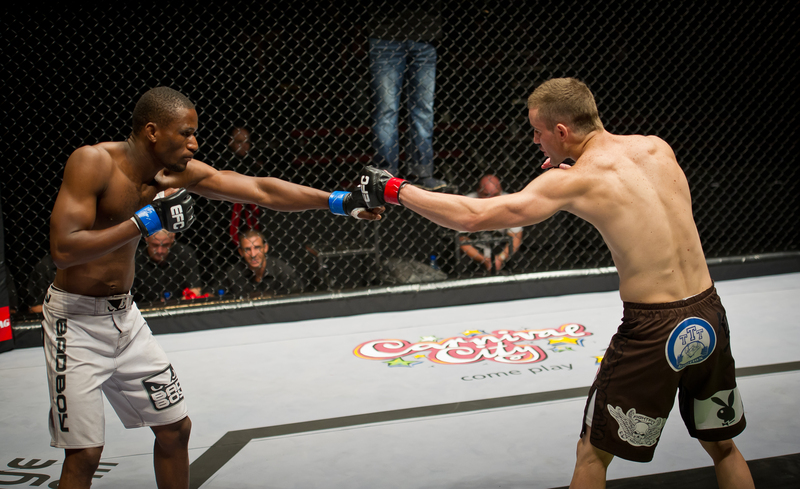 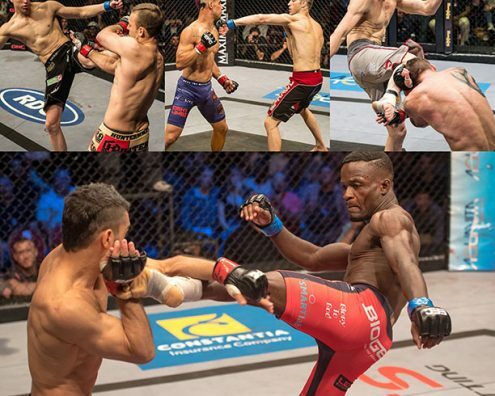 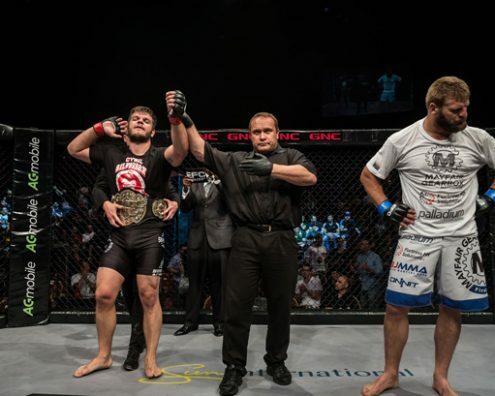 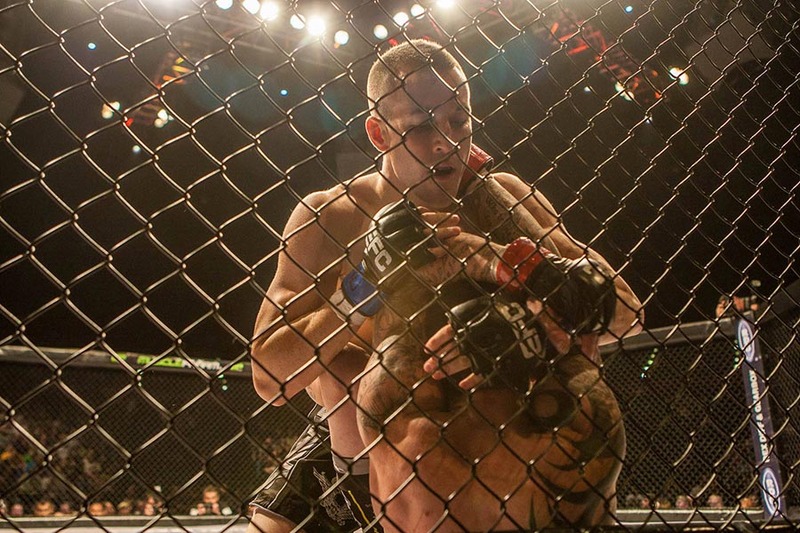 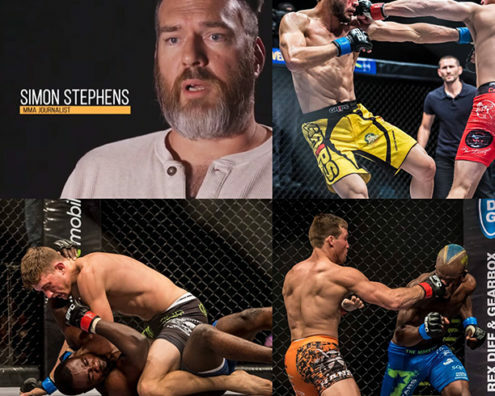 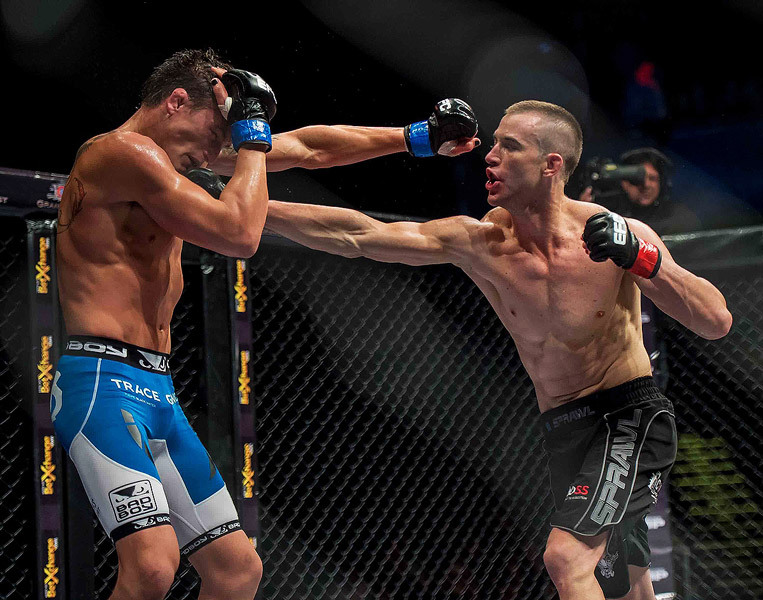 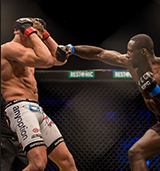 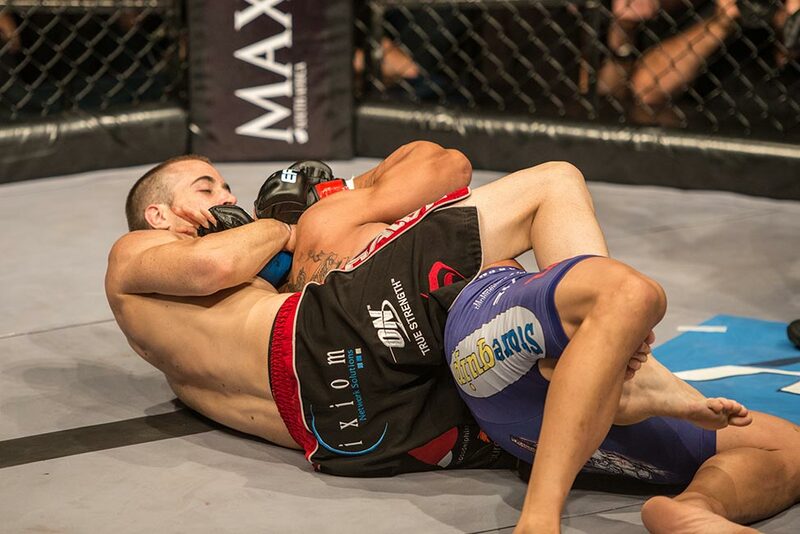 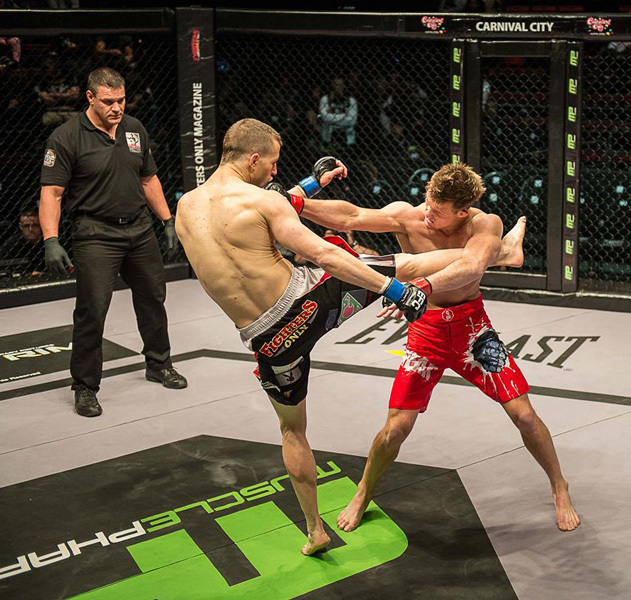 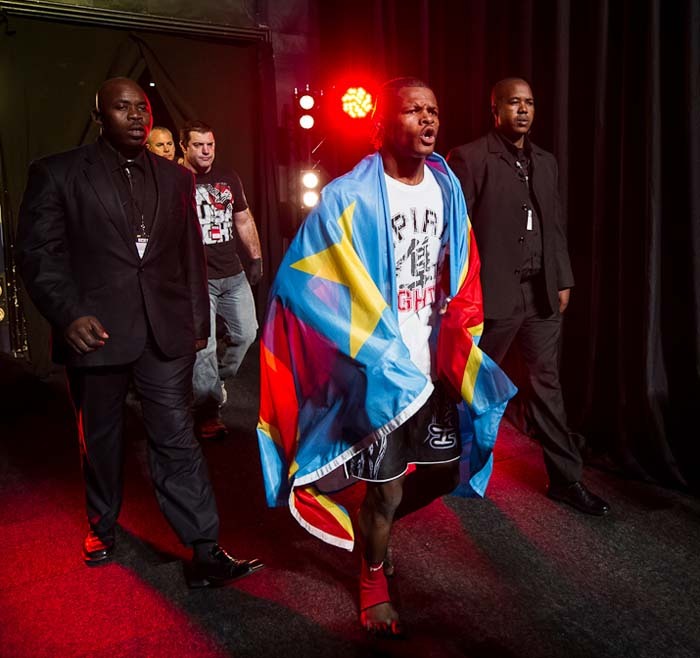 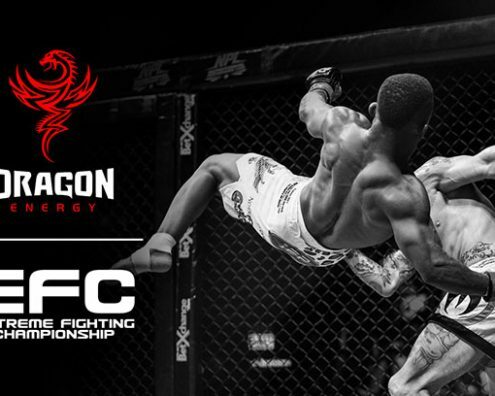 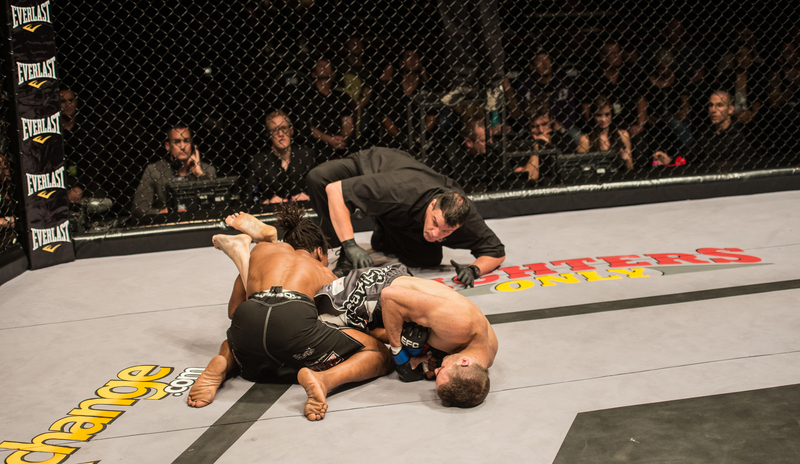 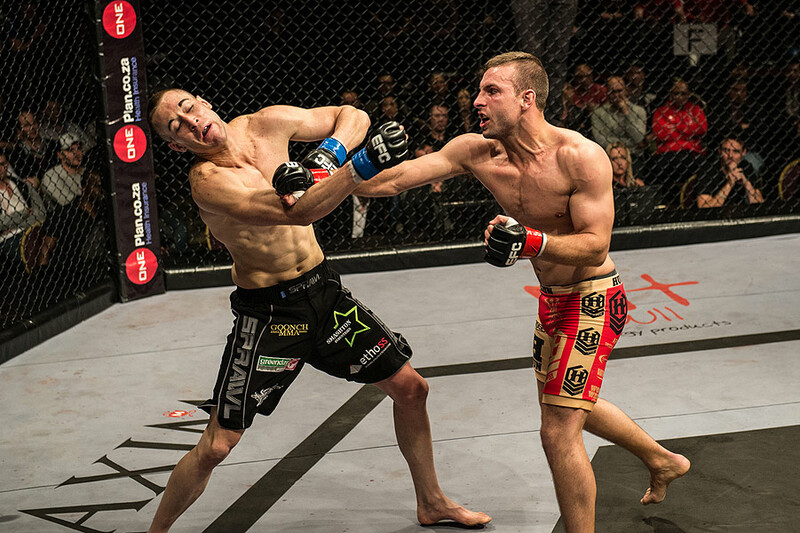 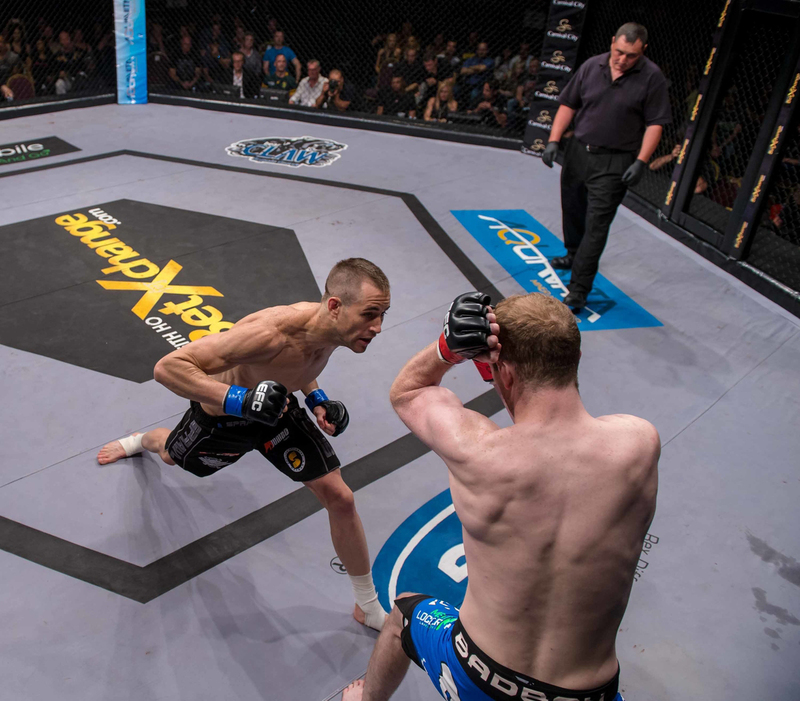 WIN 2 NIGHTS STAY AT SUN CITY AND HEX-SIDE TICKETS TO EFC 54! 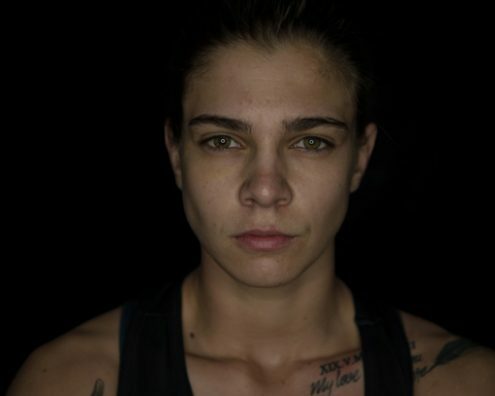 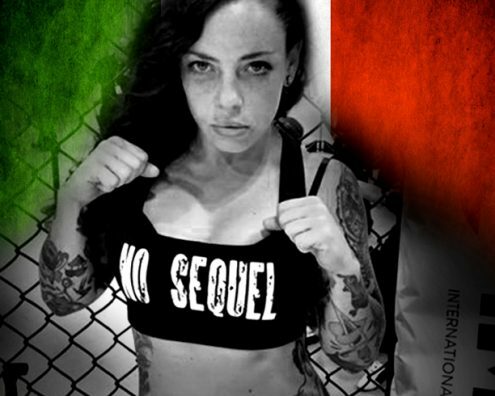 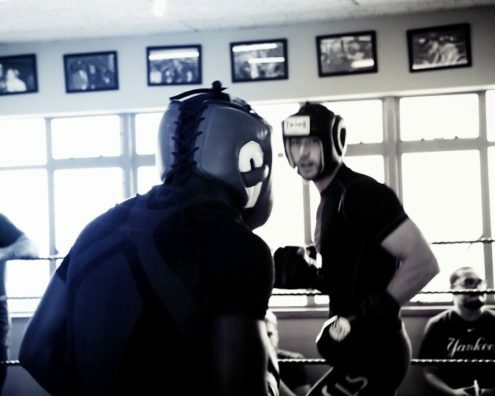 Three times a day most days, conditioning in the morning, boxing in the afternoon, Muay Thai and Jiu-Jitsu in the evening. 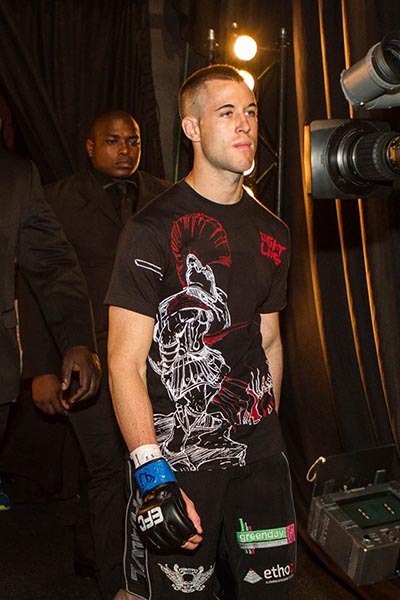 March 2010. 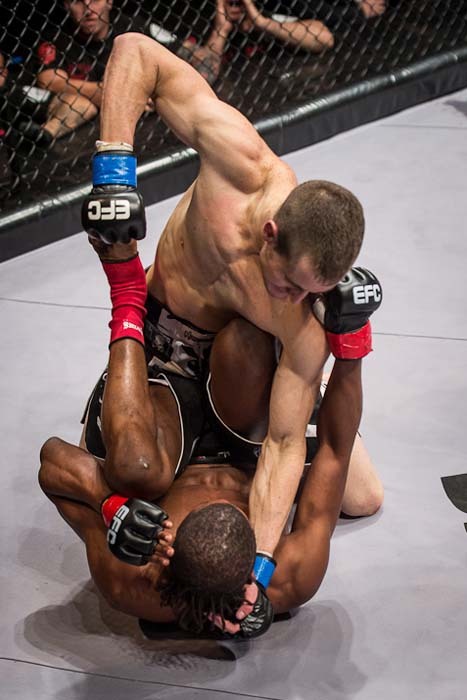 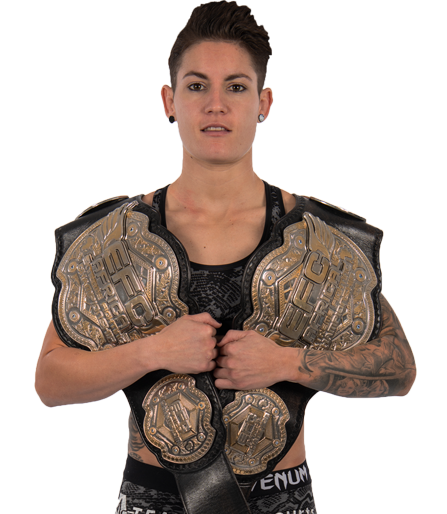 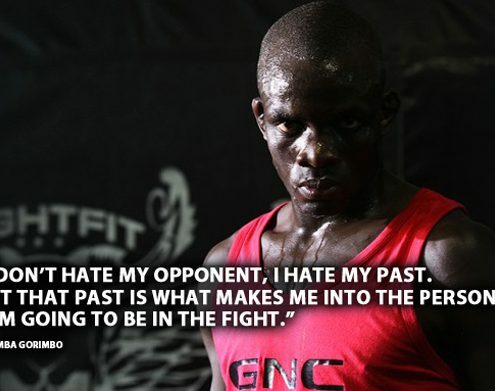 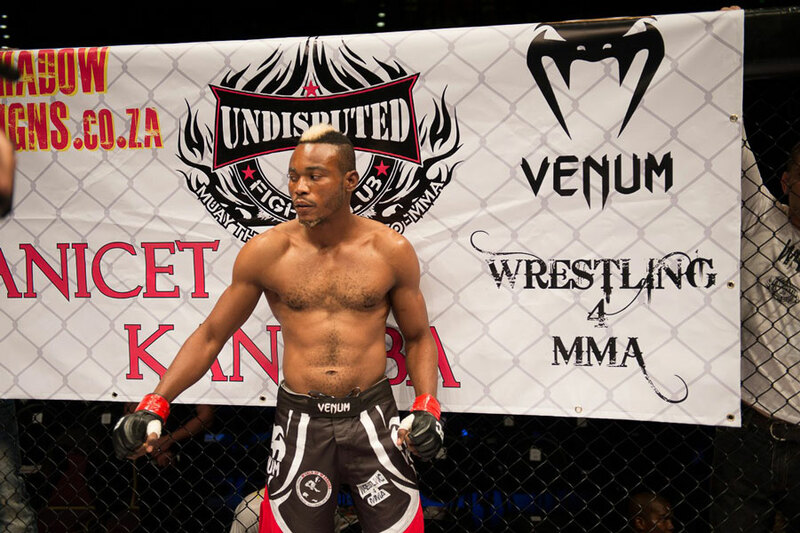 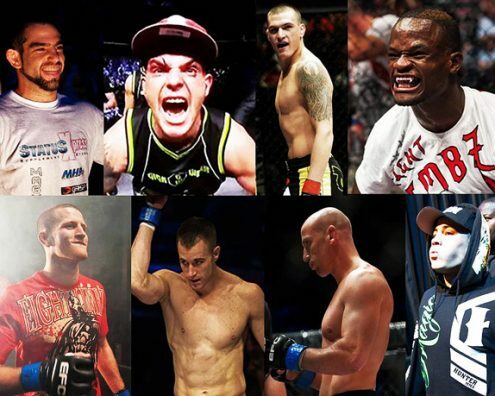 I wanted something different from the boxing I was used to so I joined a grappling club and evolved from there.